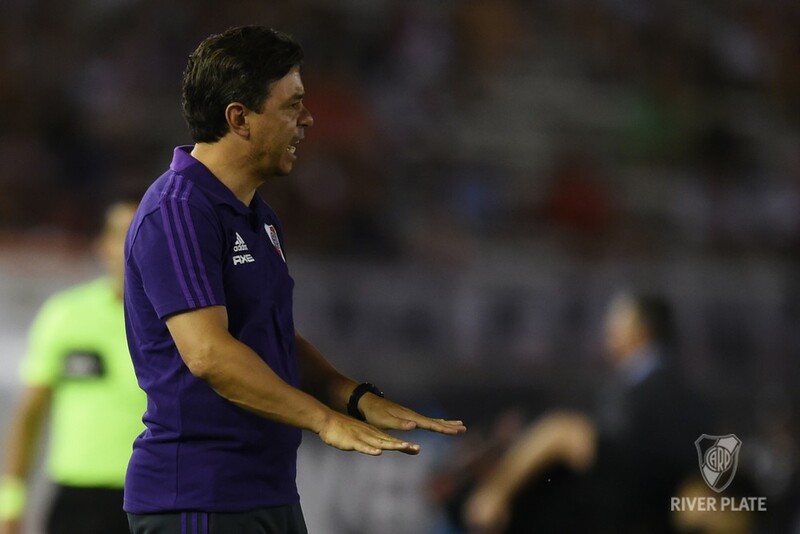 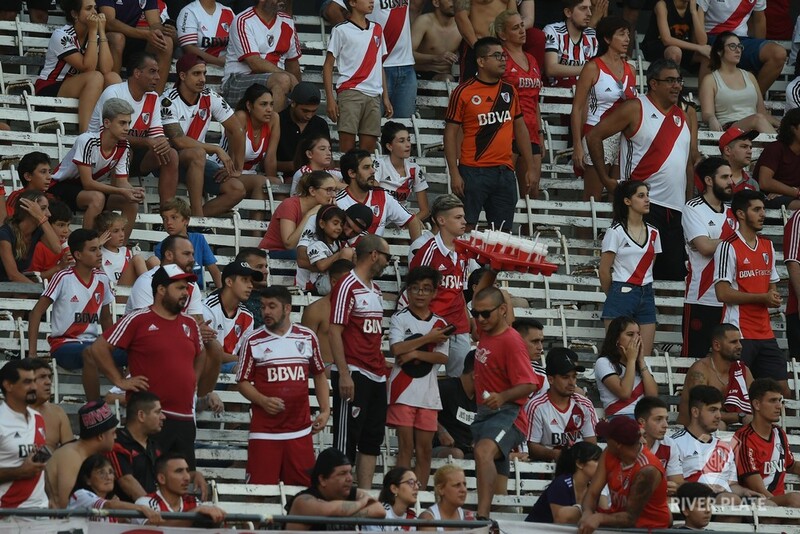 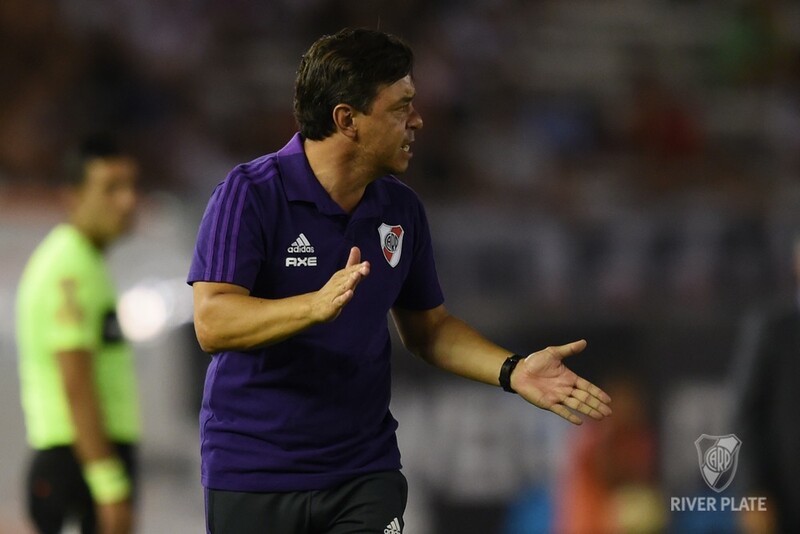 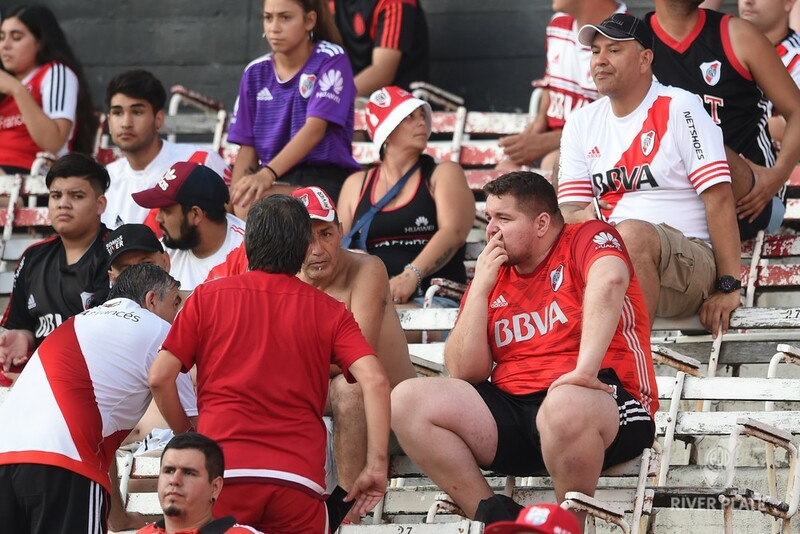 River couldn't bounce back against Patronato Marcelo Gallardo's team lost 3-1 at the Monumental Stadium (with a Cristian Ferreira's goal). 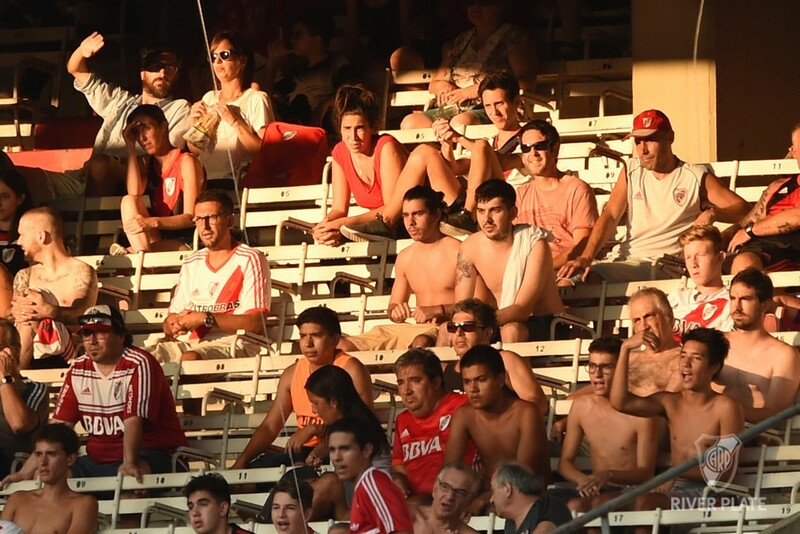 On Wednesday, in Mendoza, they will seek recovery. 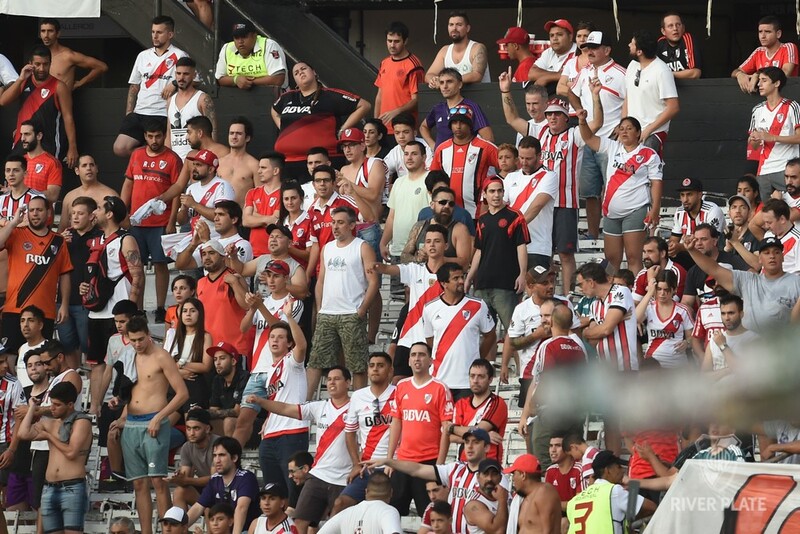 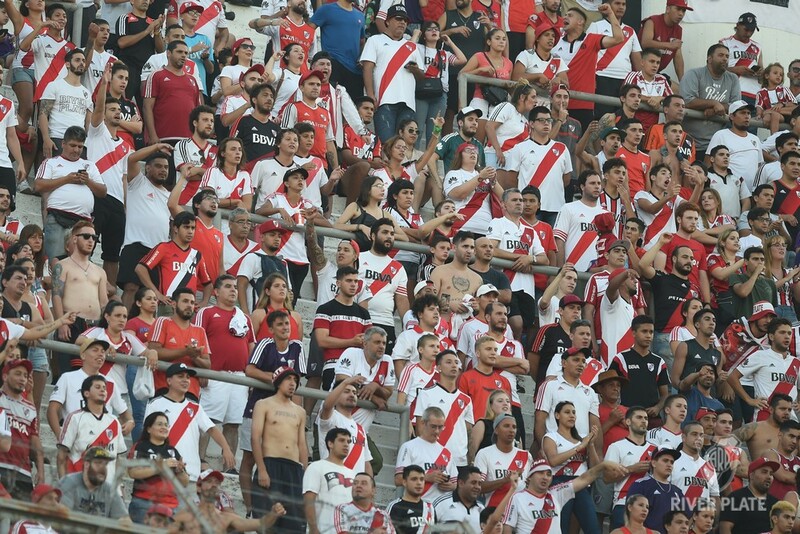 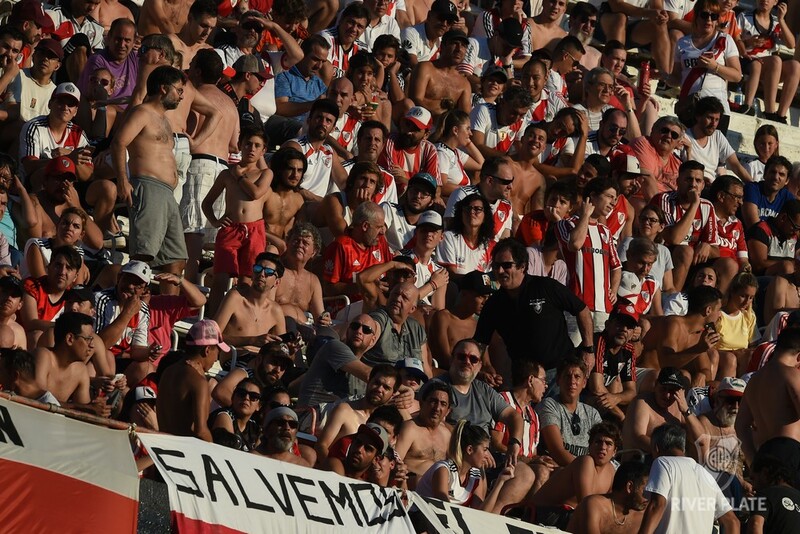 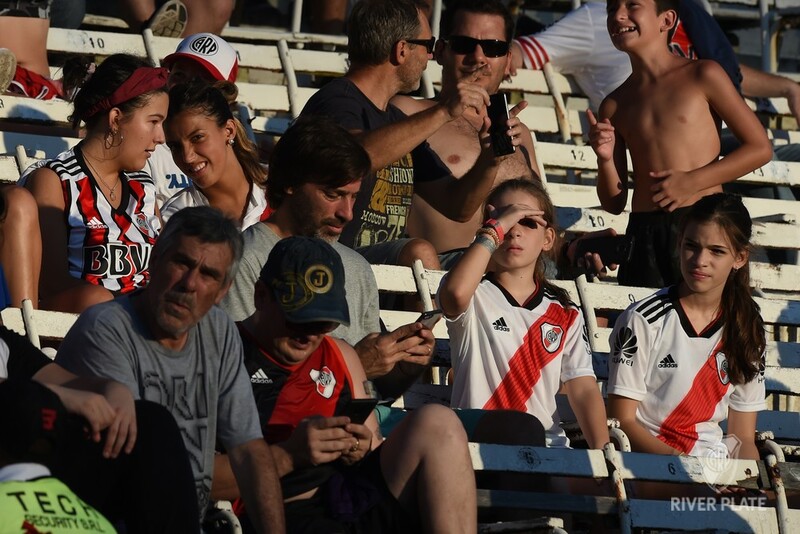 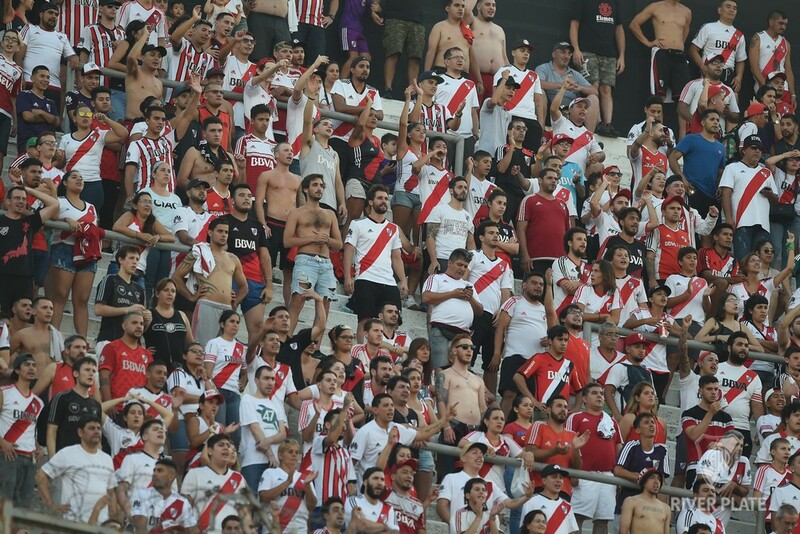 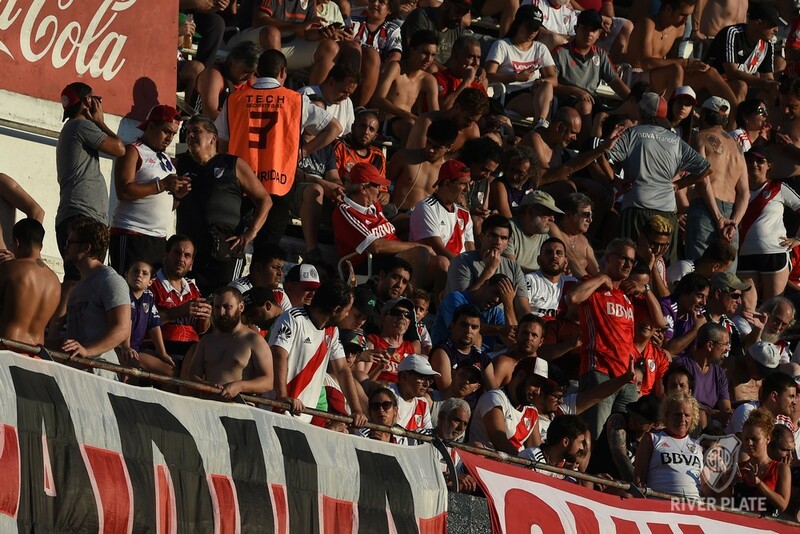 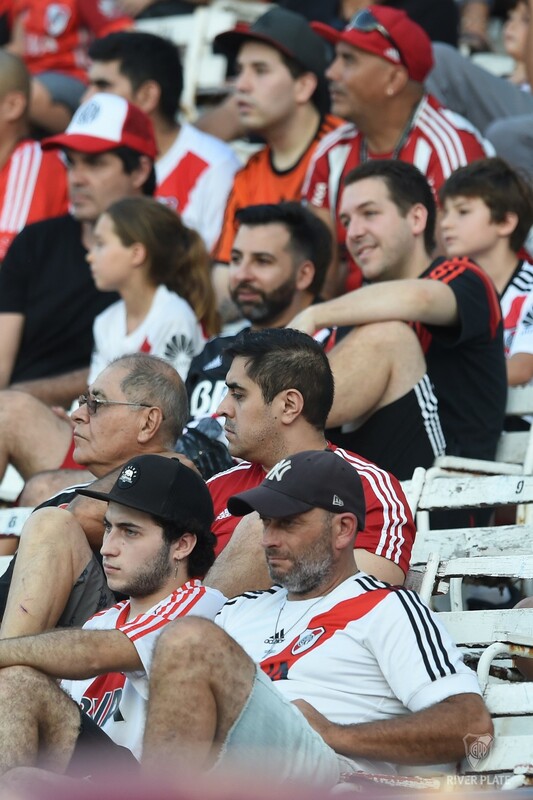 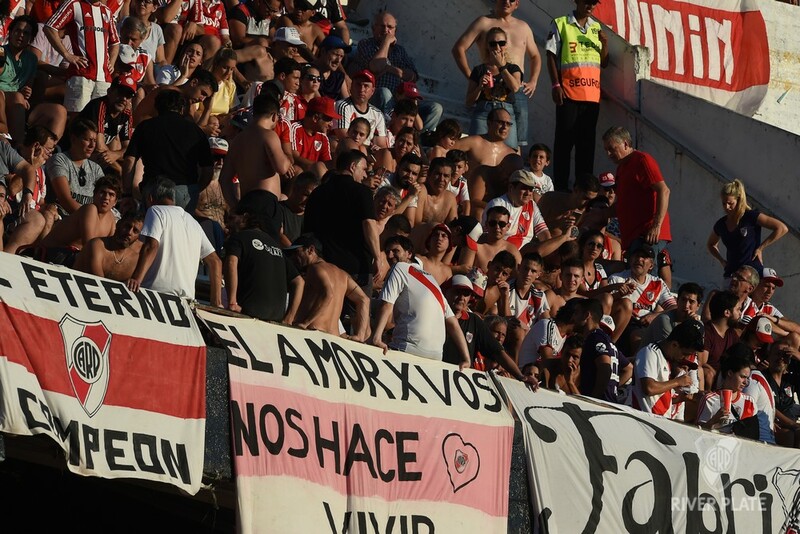 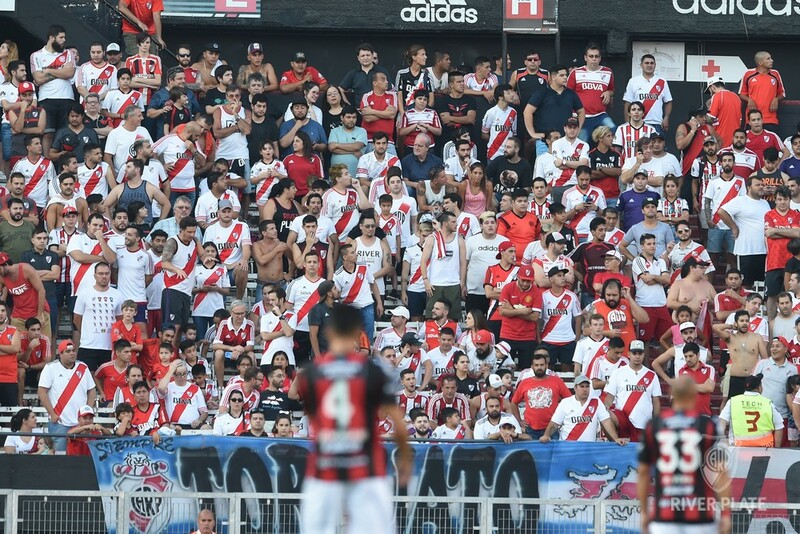 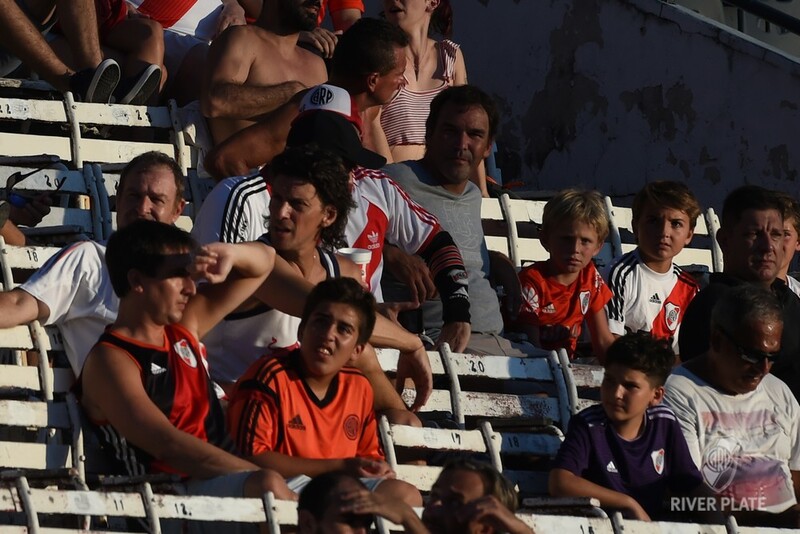 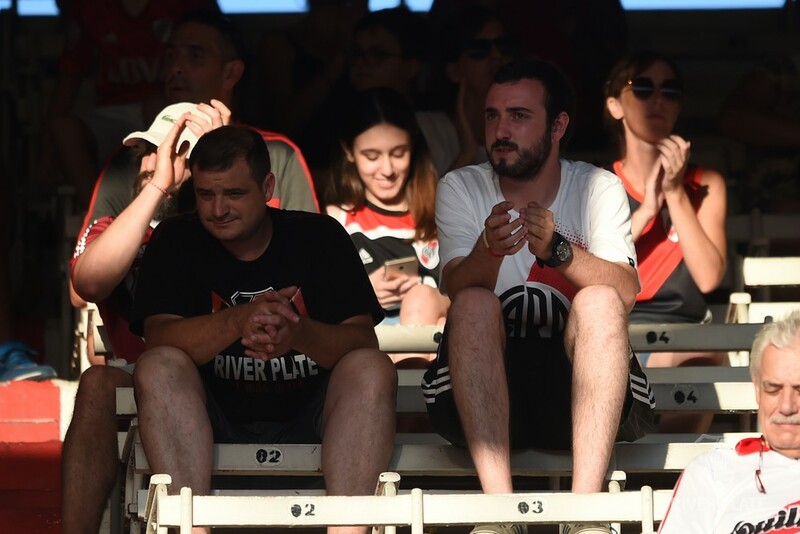 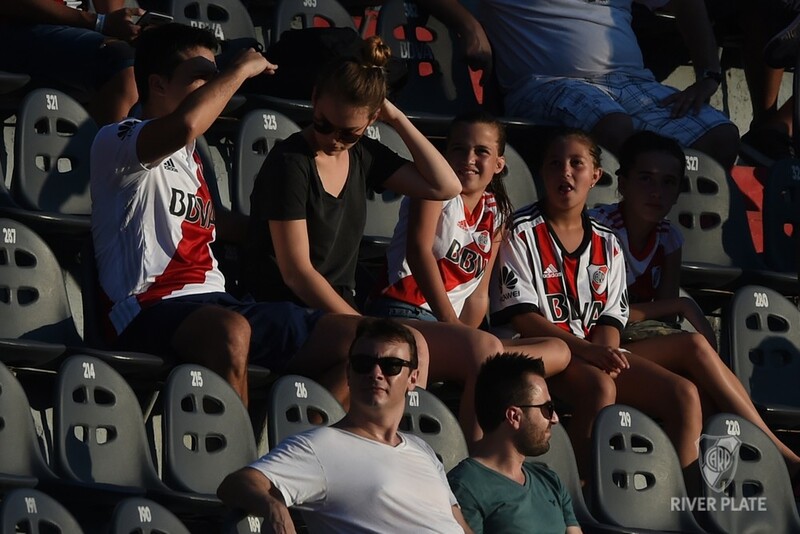 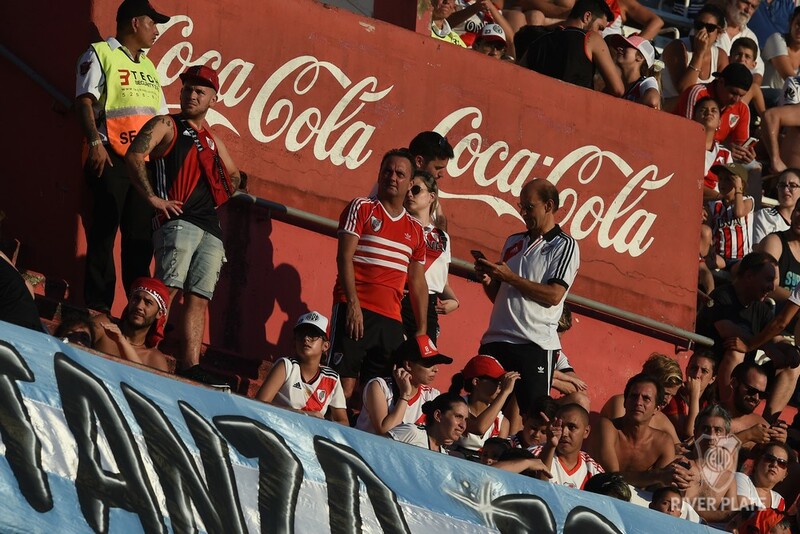 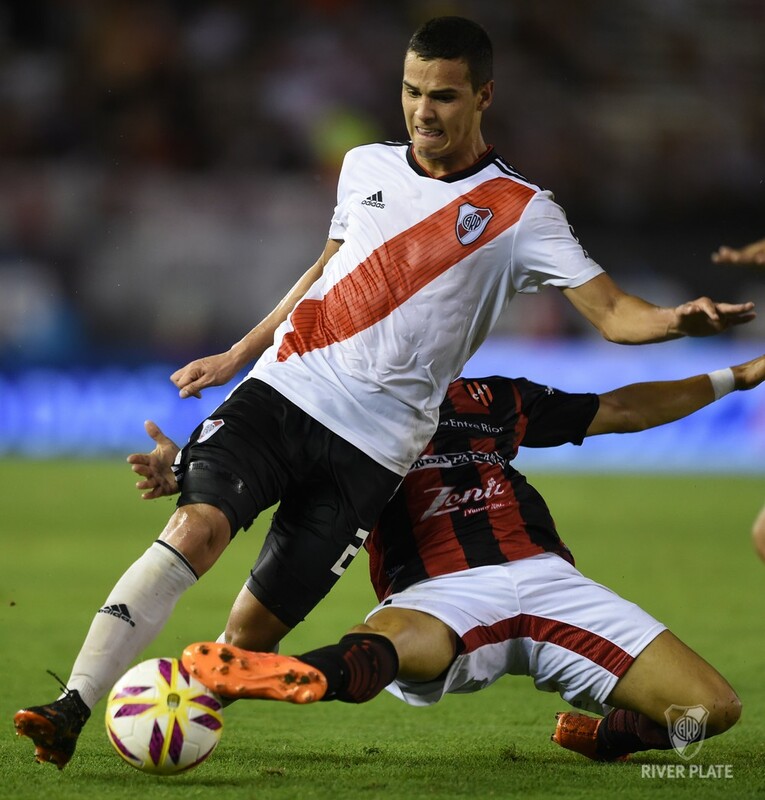 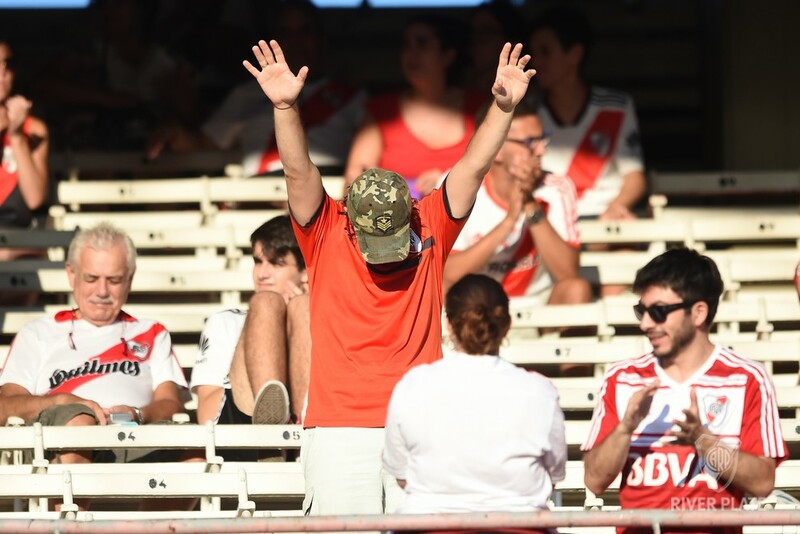 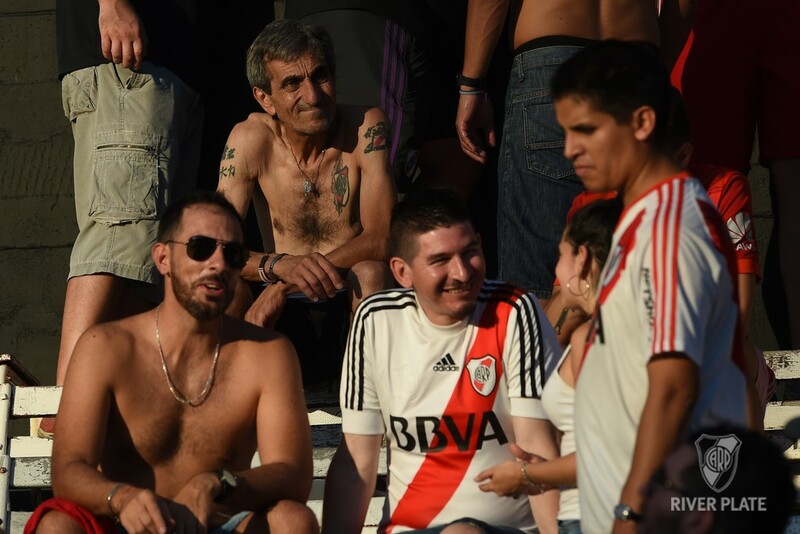 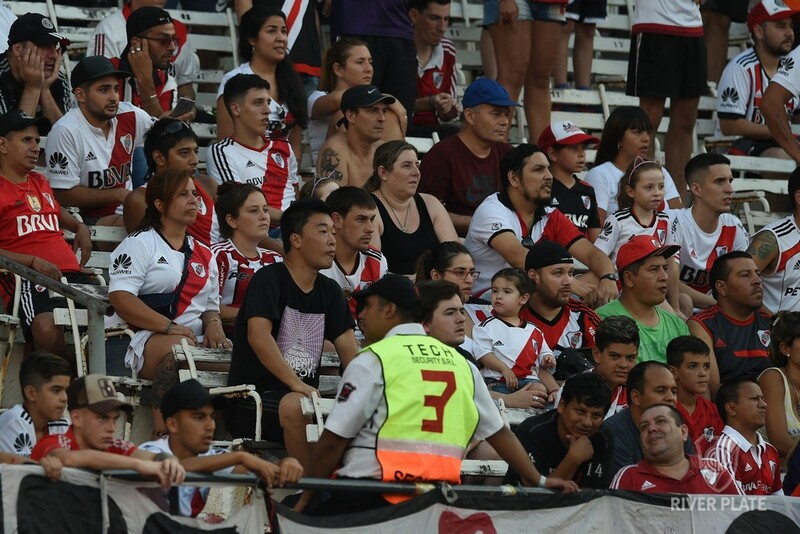 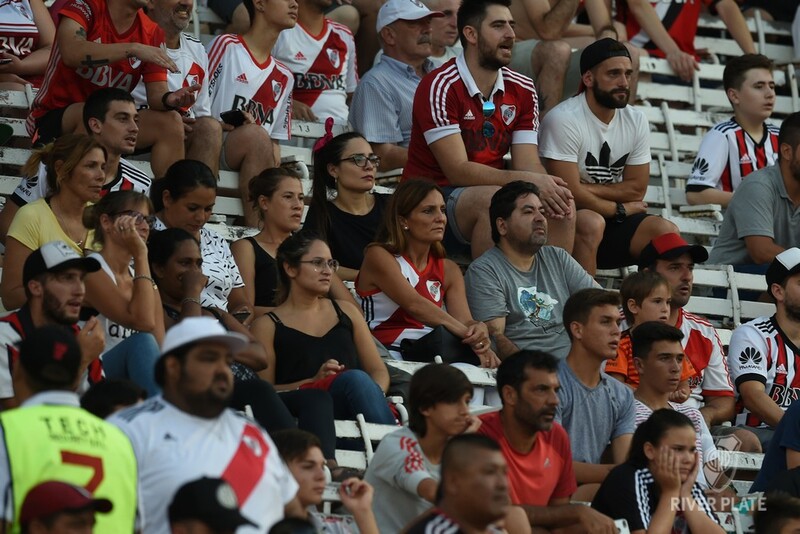 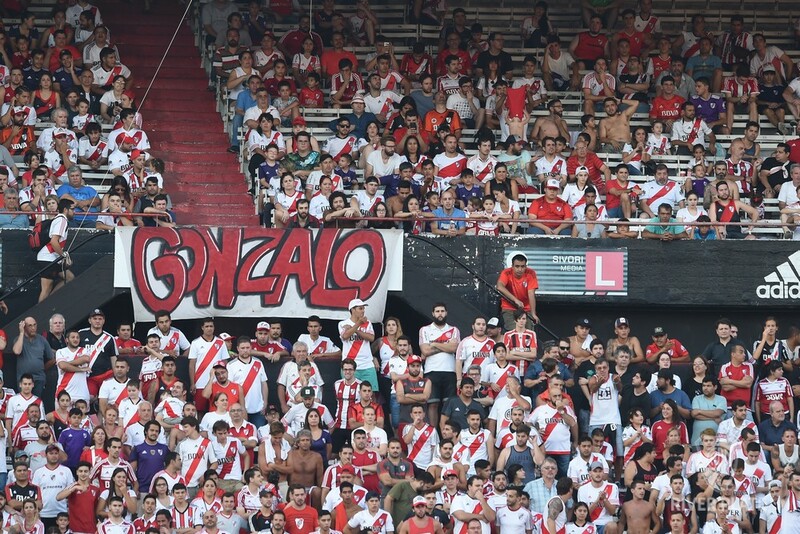 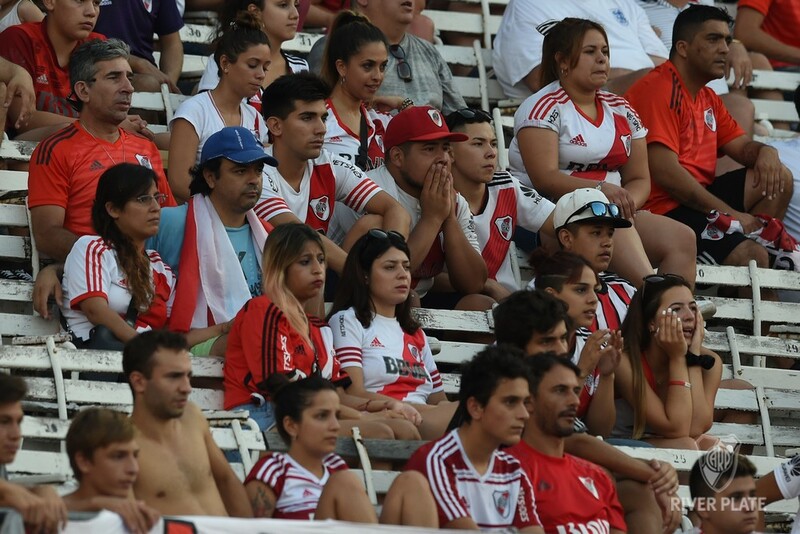 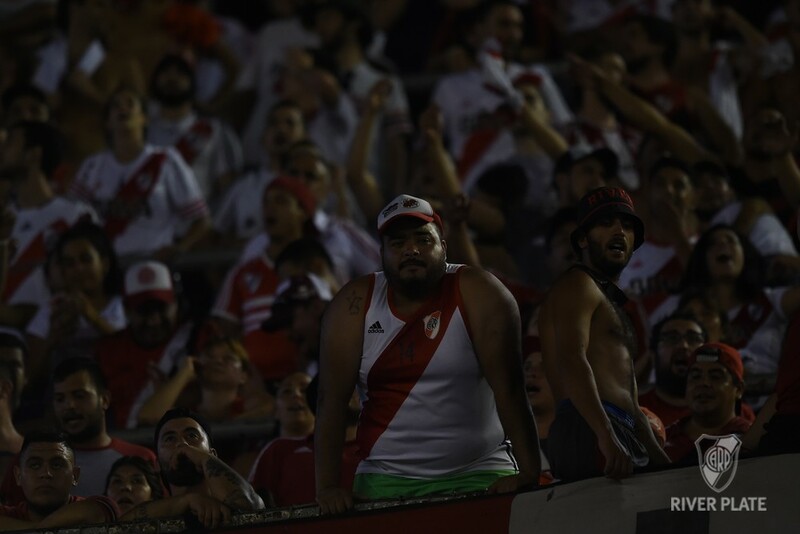 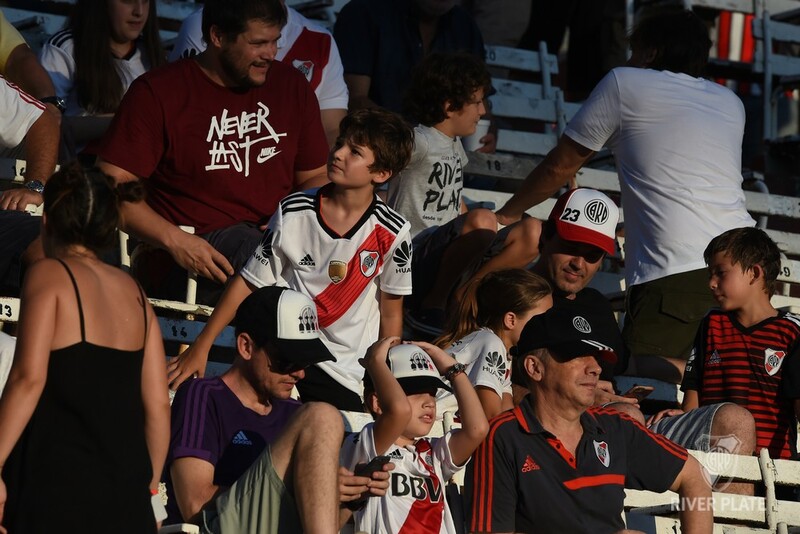 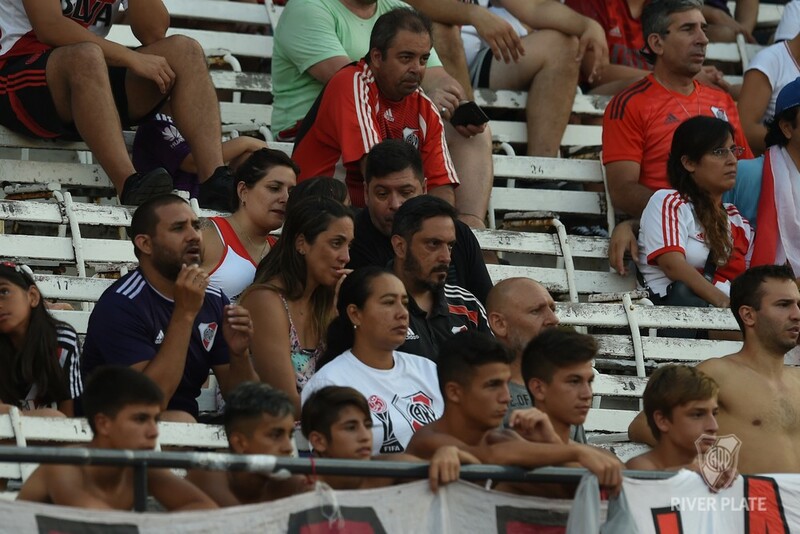 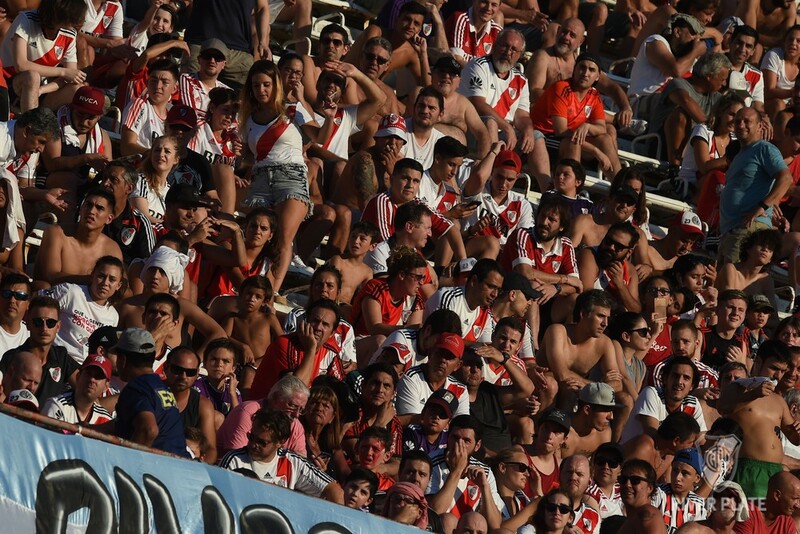 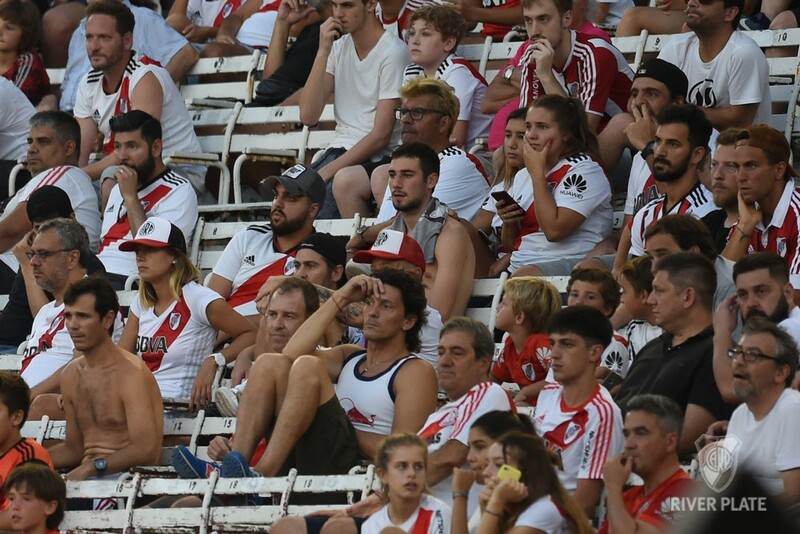 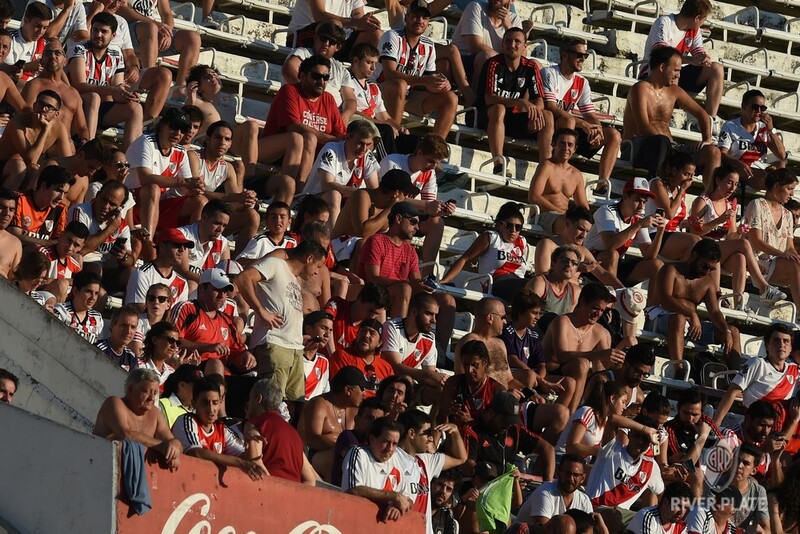 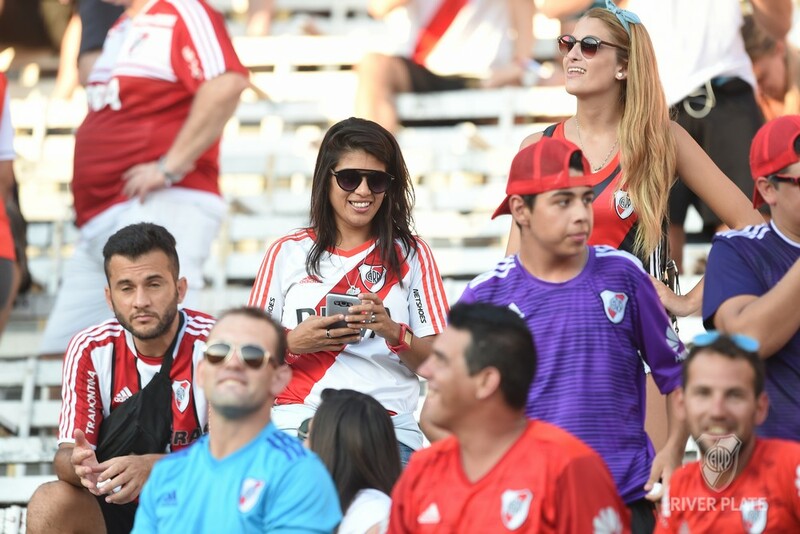 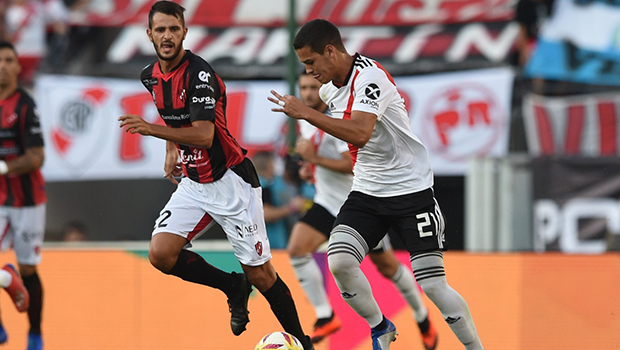 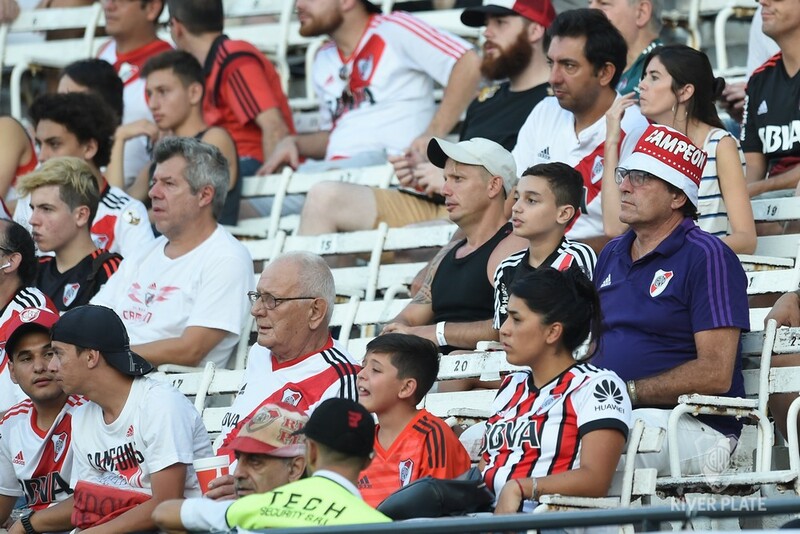 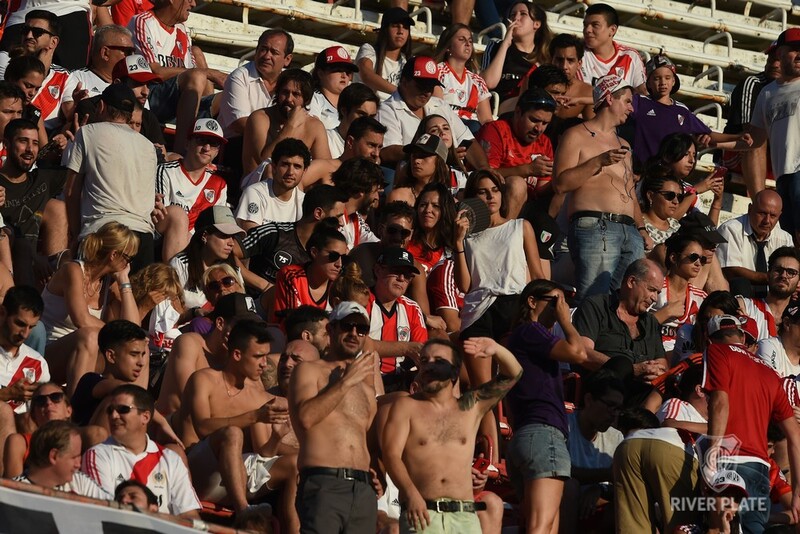 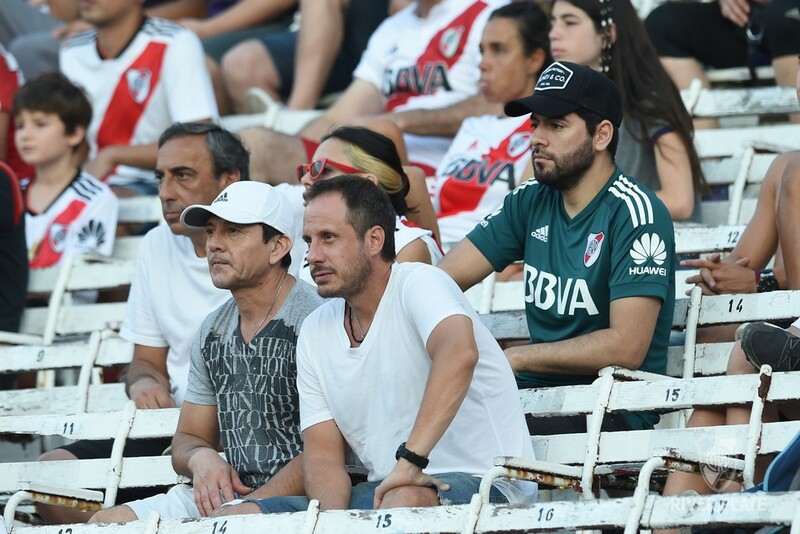 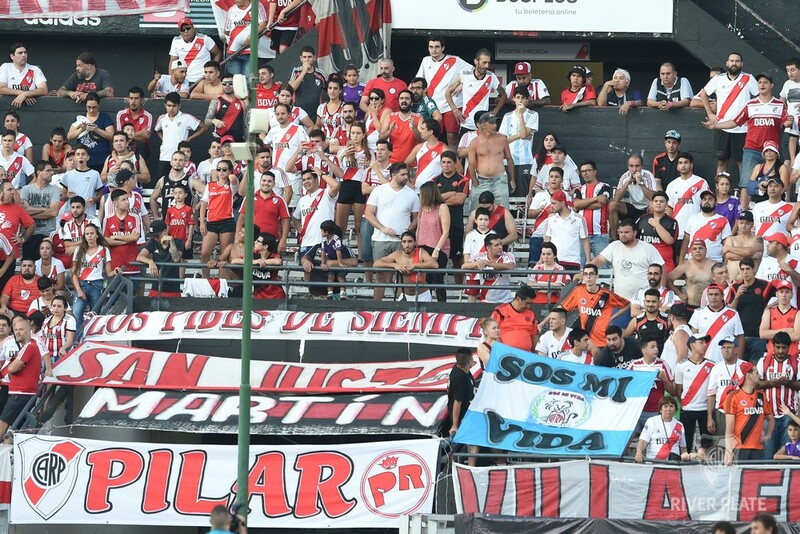 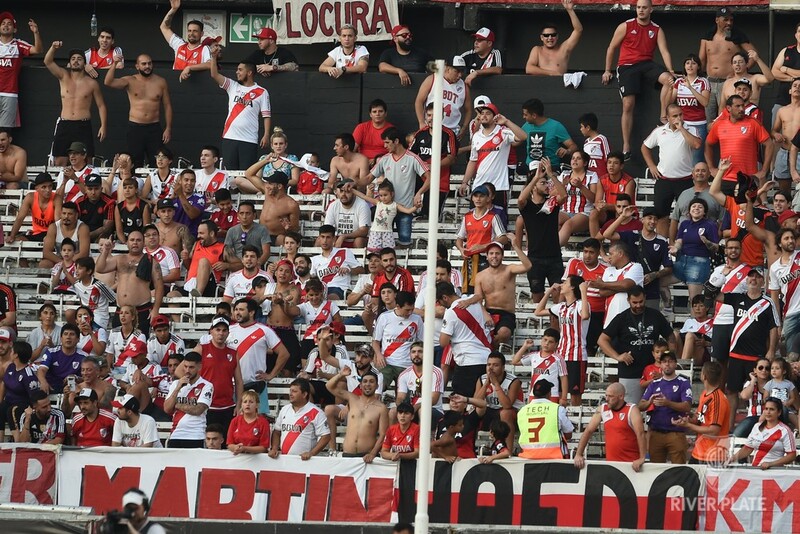 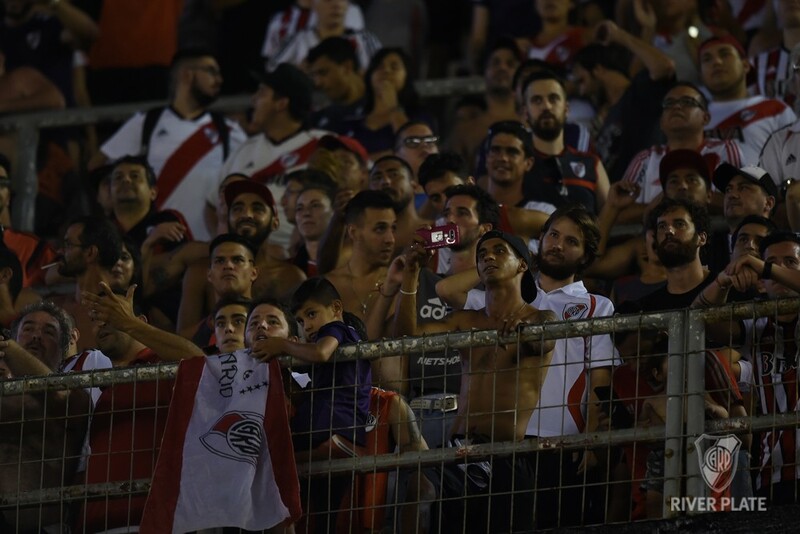 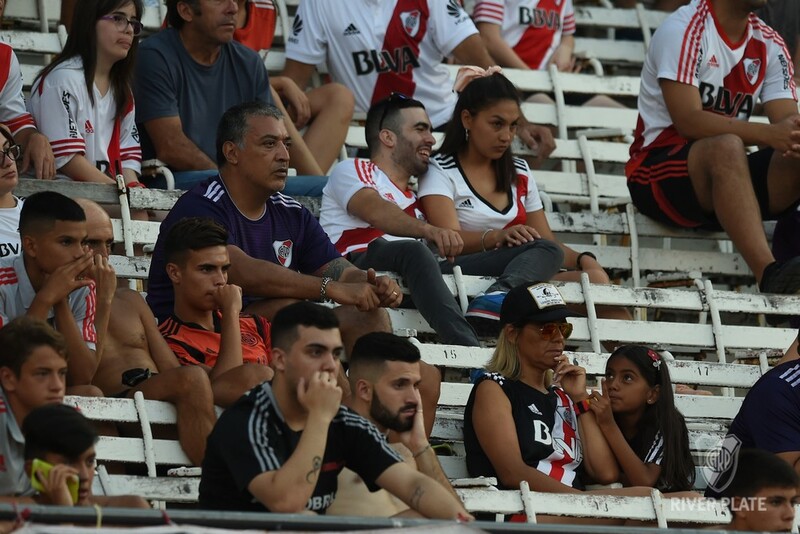 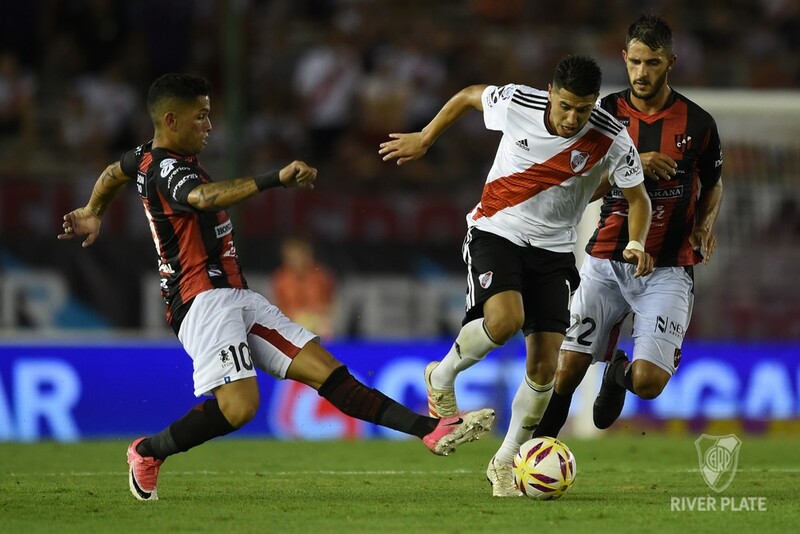 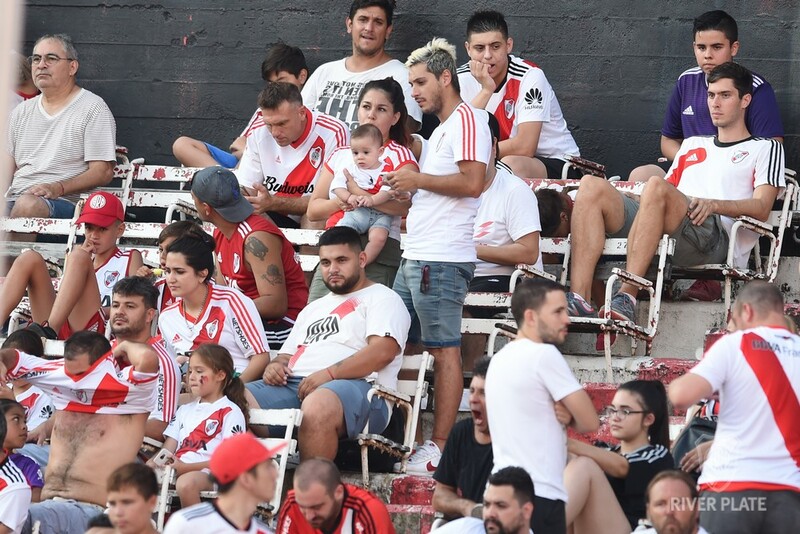 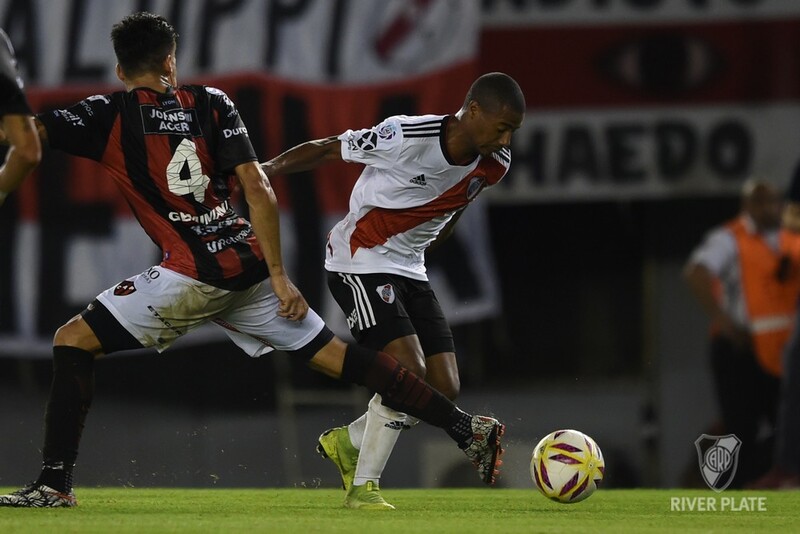 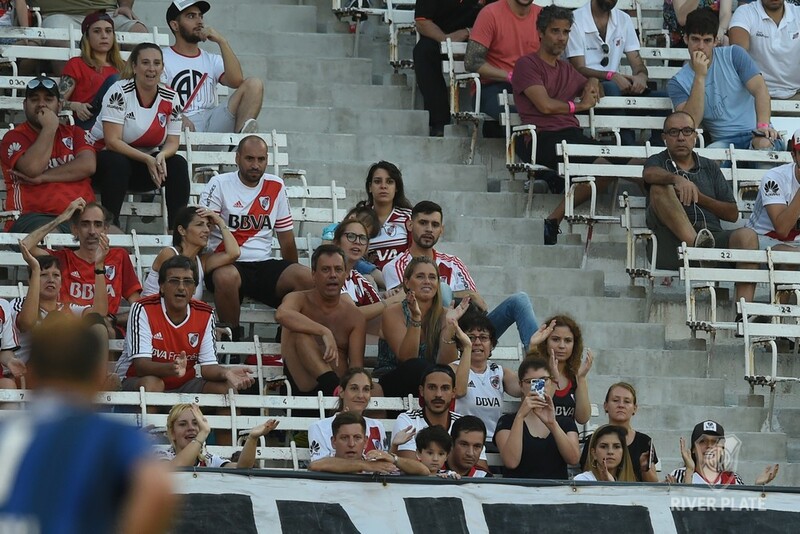 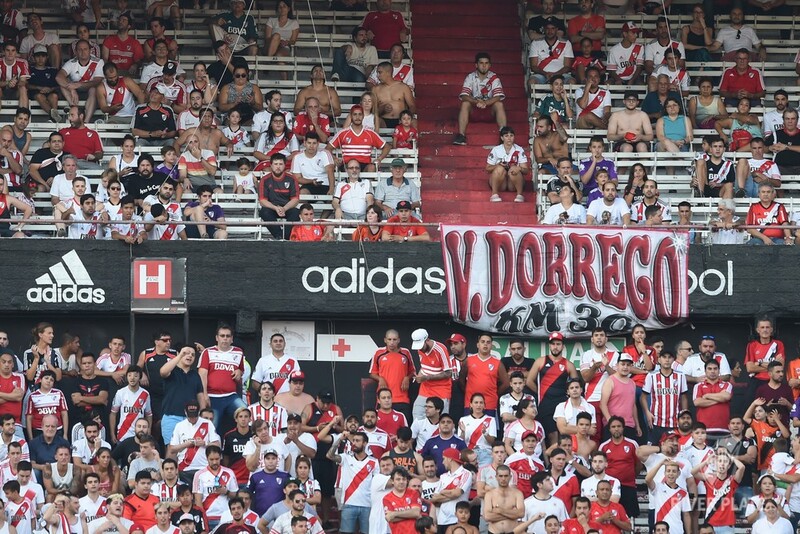 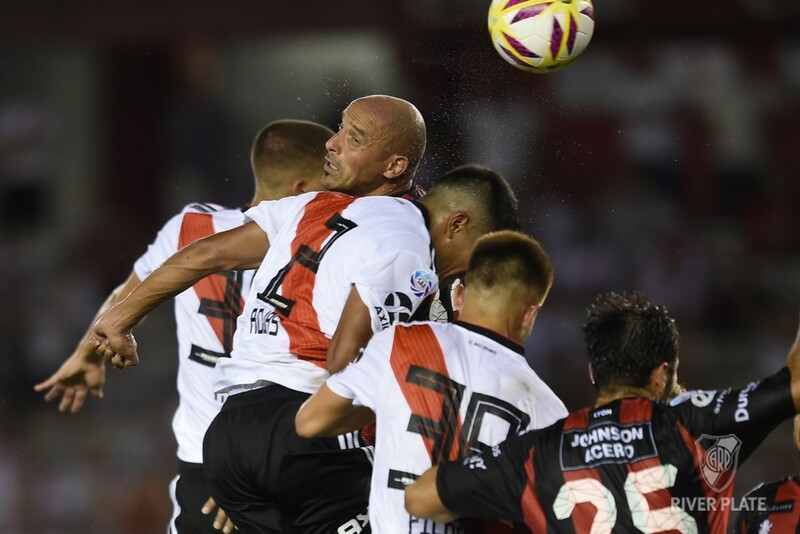 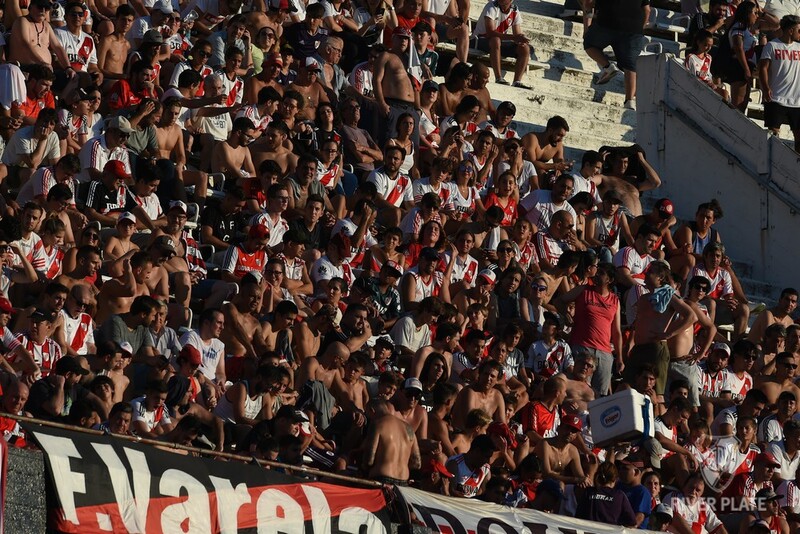 River had a better start at the Monumental and had their first approximations to Patronato's goal. 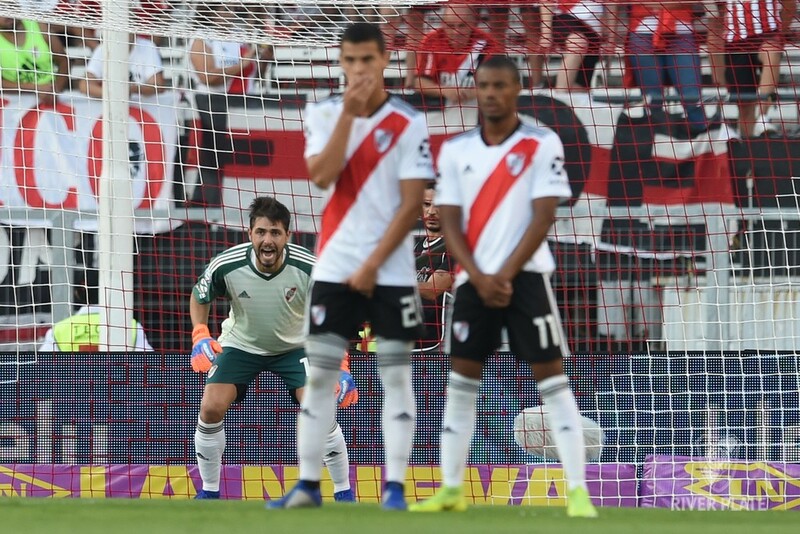 First, with a center of Nicolás De La Cruz from the right, that Rafael Borré could not reach; then, a corner shot that the forward player brushed and Bruno Zuculini could not connect by the second post. The rival team struck at the first chance they had, with a crossed definition by Gabriel Avalos. 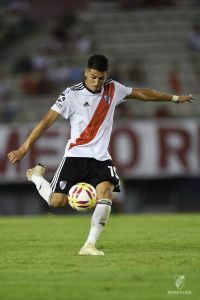 The second arrival came with the second goal: a cross shot from the right, after a mistake in River's exit, and a low header from Avalos that left Germán Lux with no response. 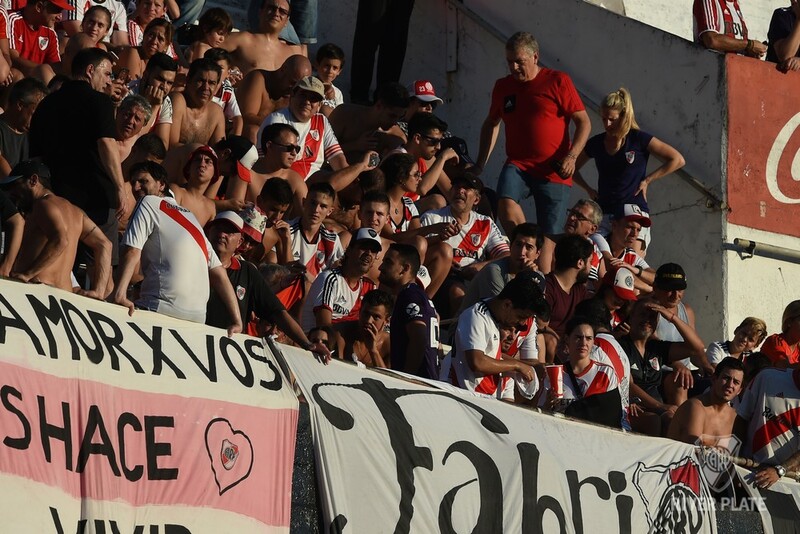 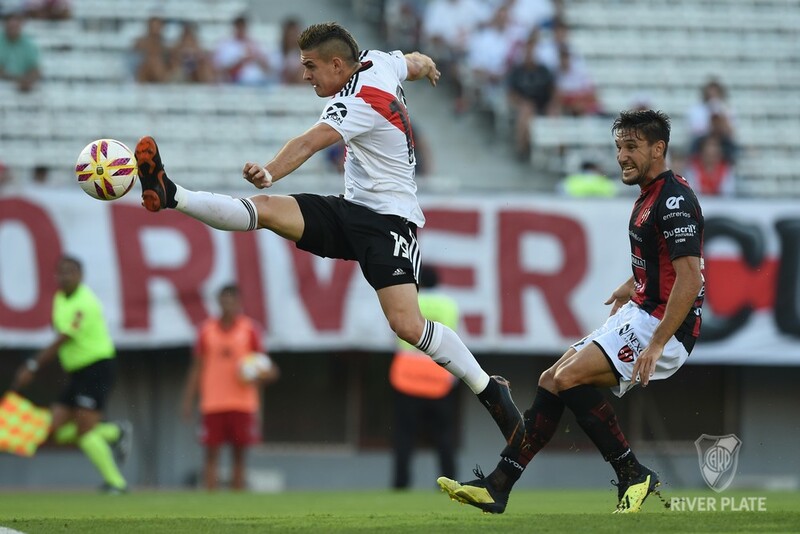 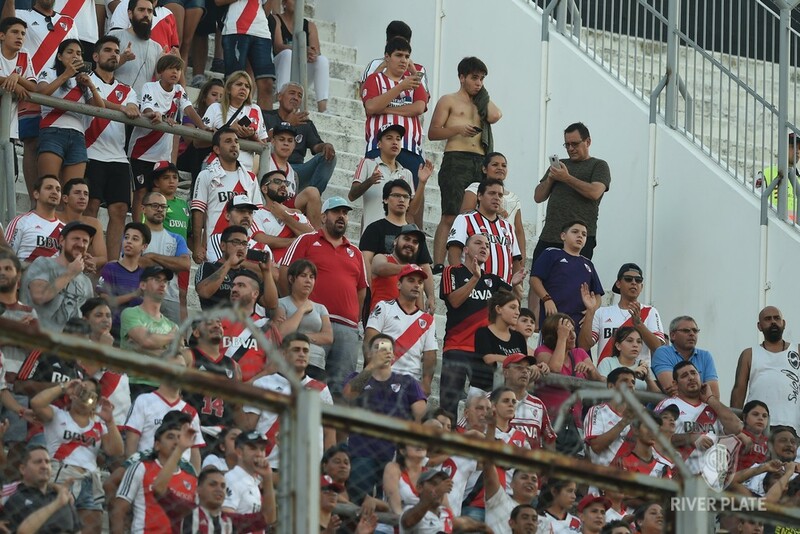 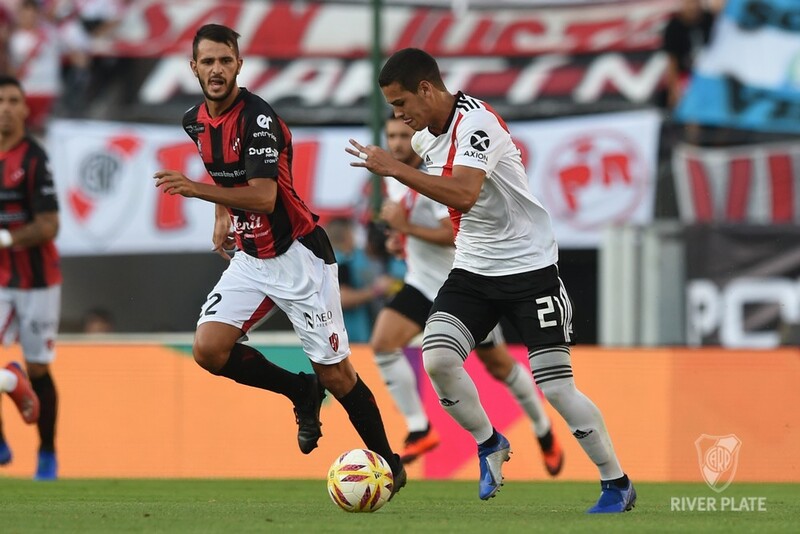 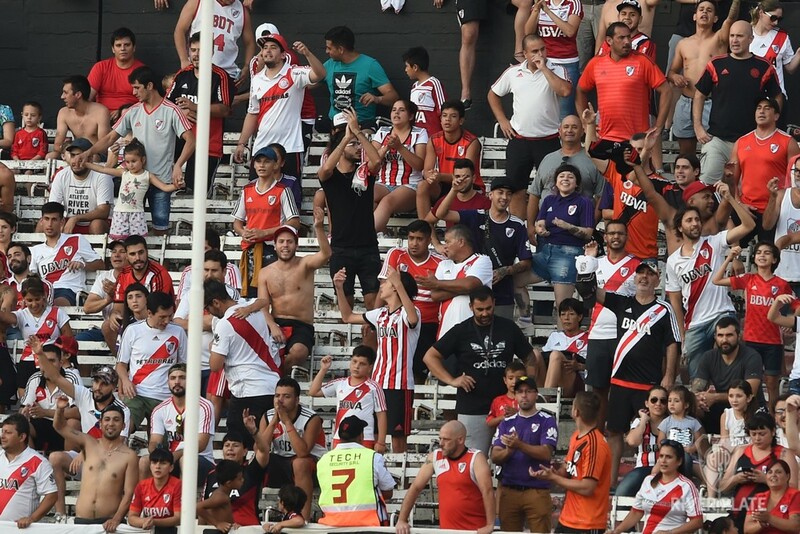 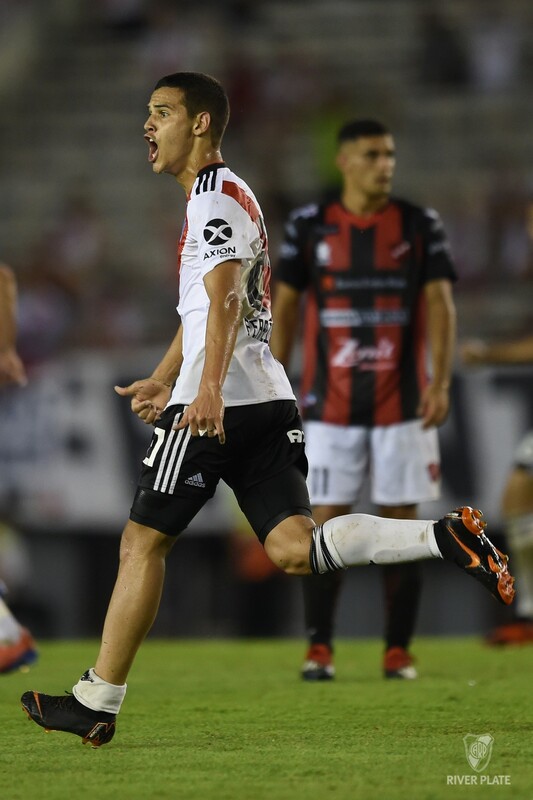 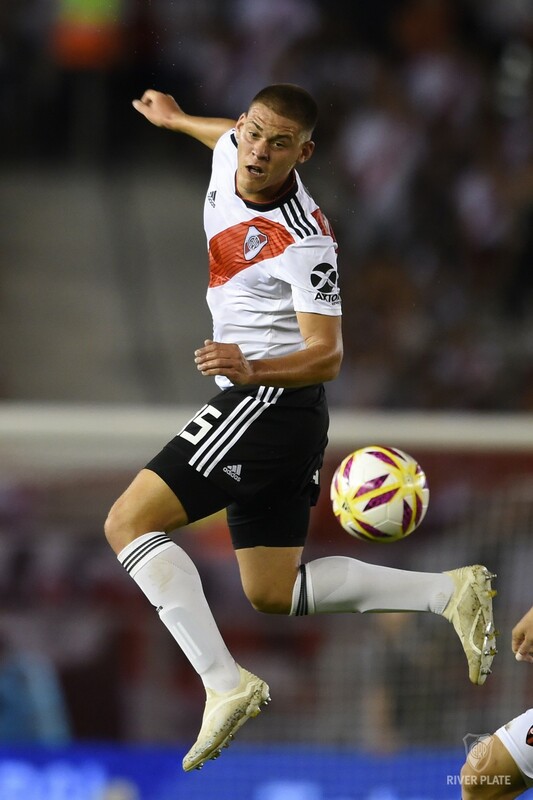 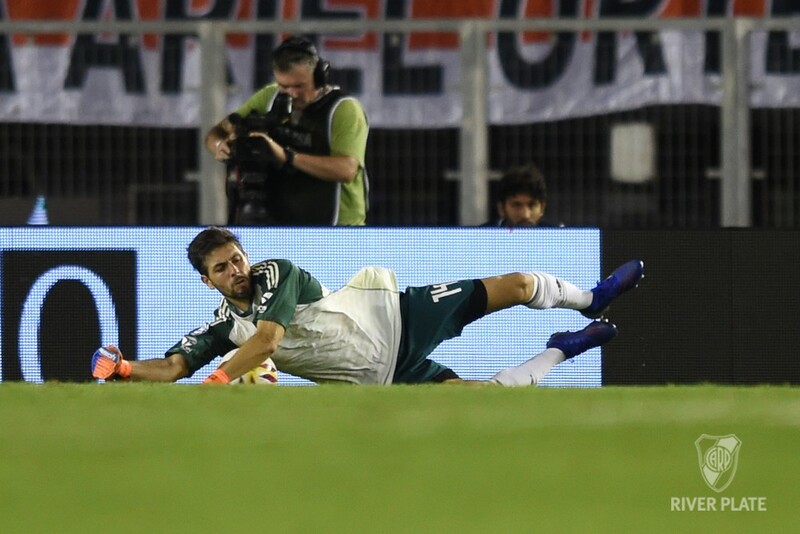 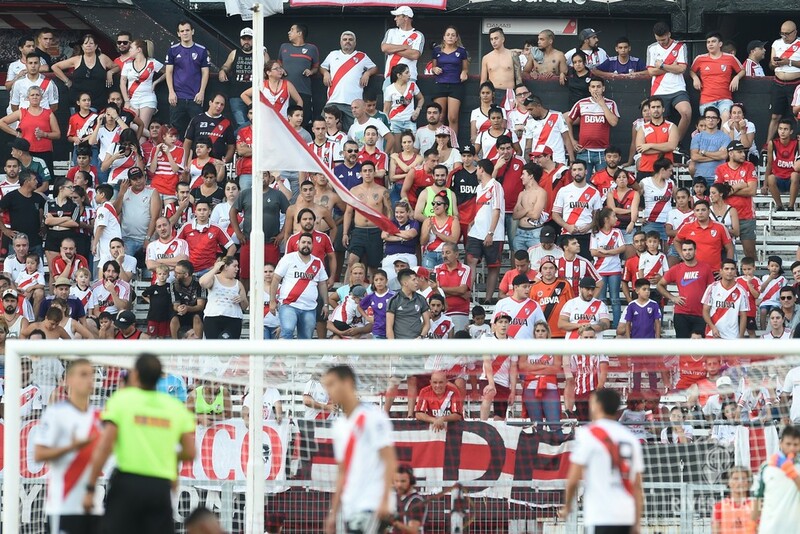 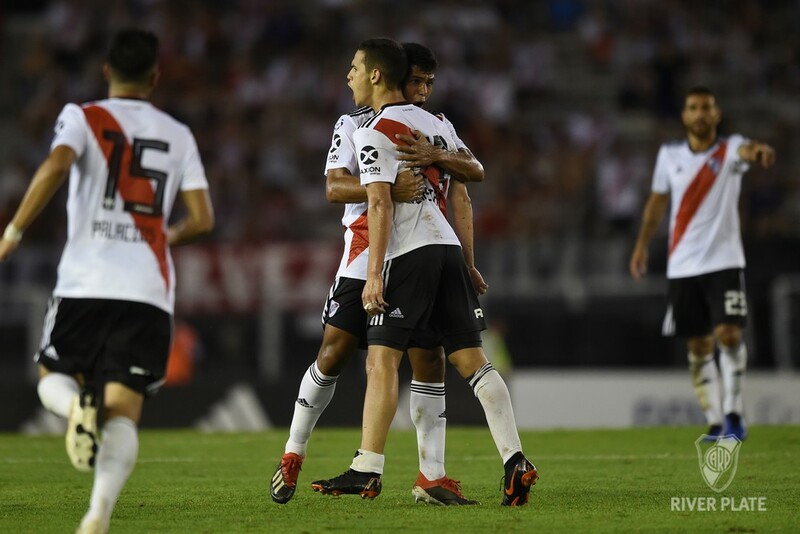 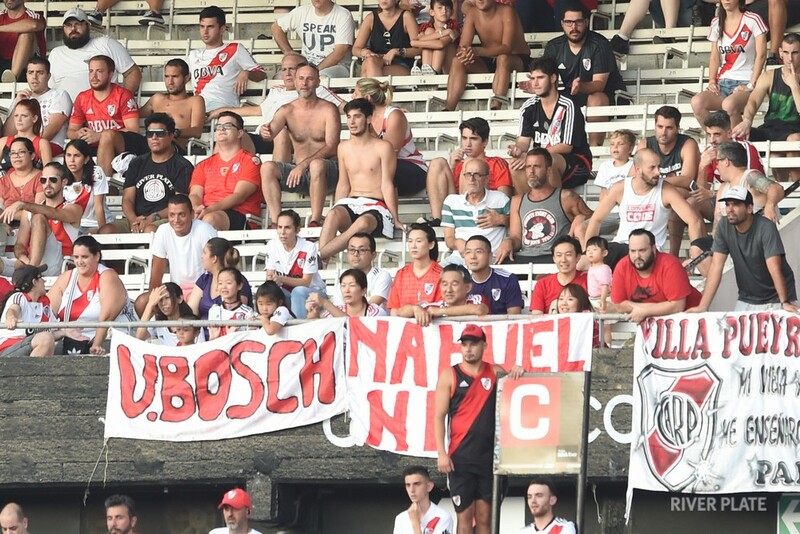 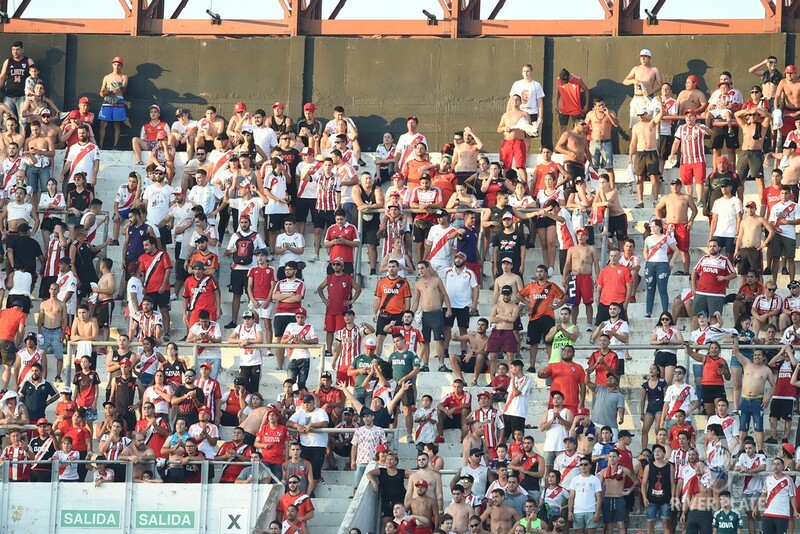 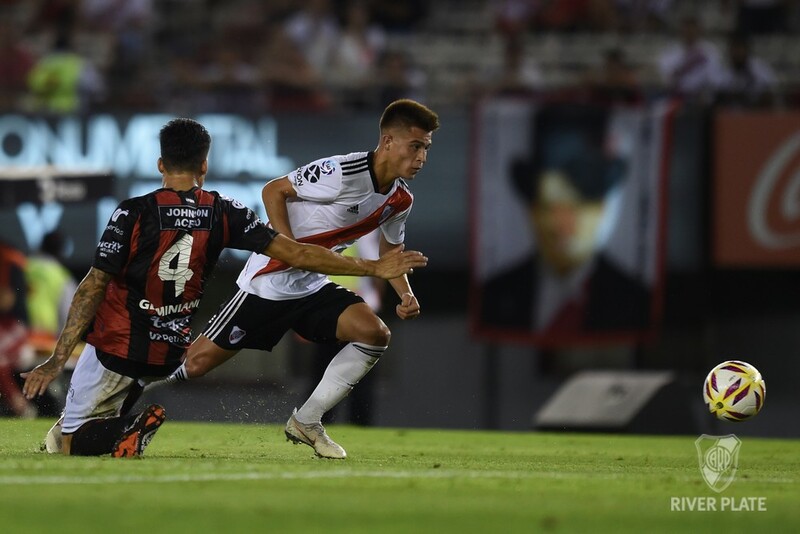 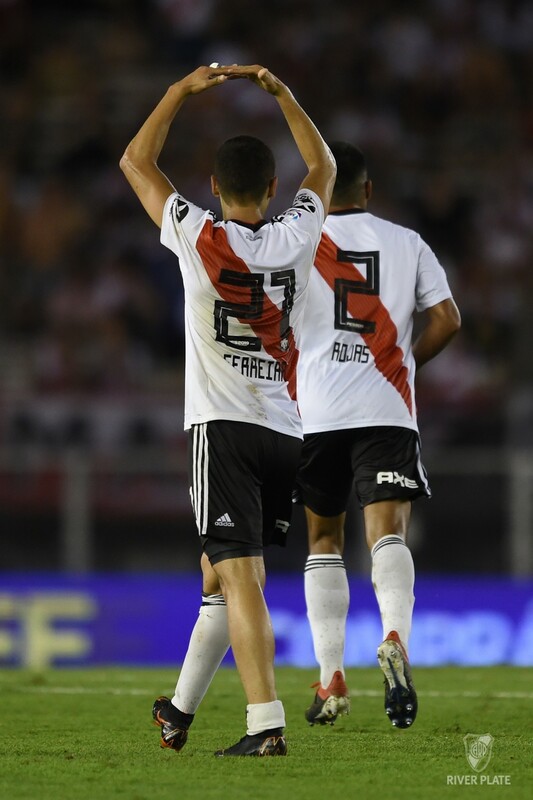 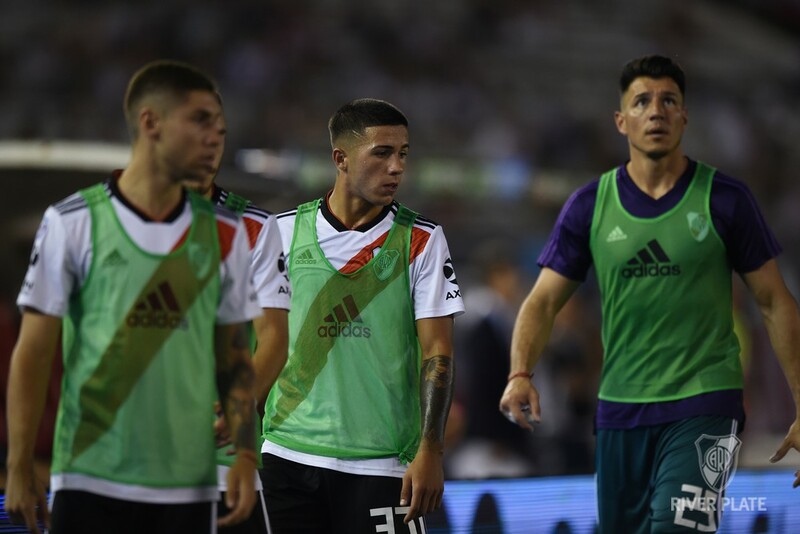 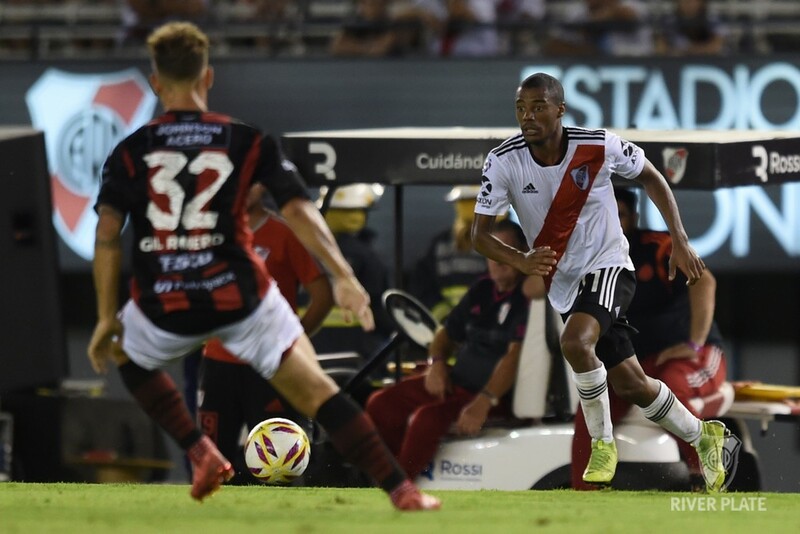 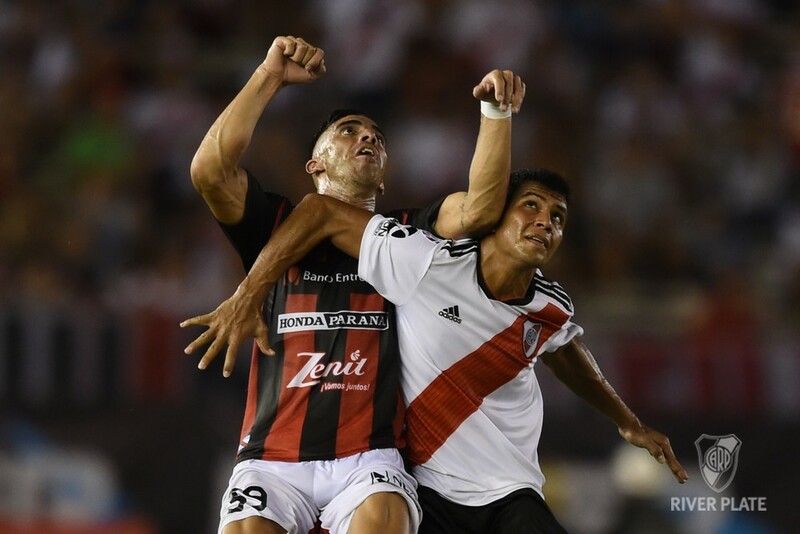 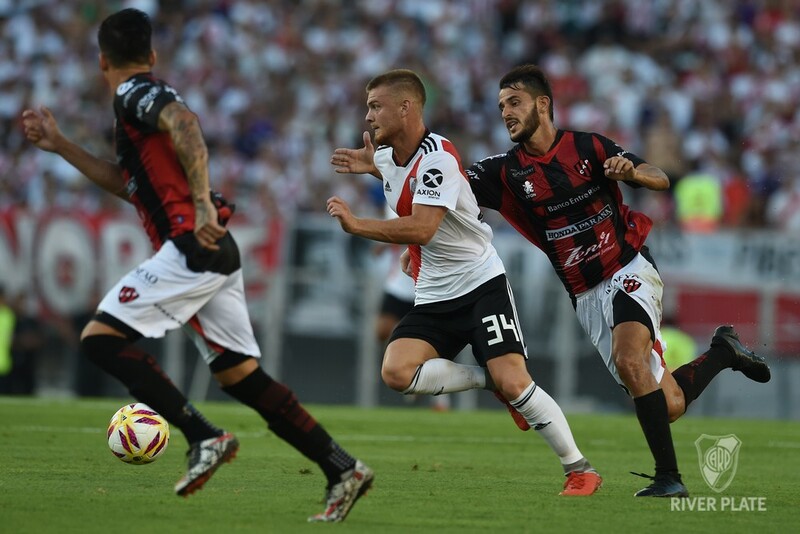 River reacted before the end with a pair of dangerous crosses and a shot from outside Exequiel Palacios area that went close to Sebastian Bértoli's left post. 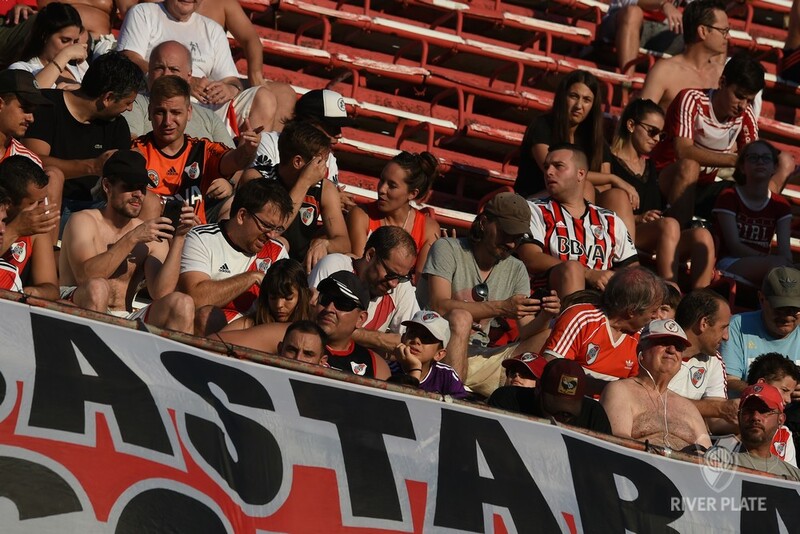 Patronato scored the third at the start of the second half, with a definition of Avalos over Lux. 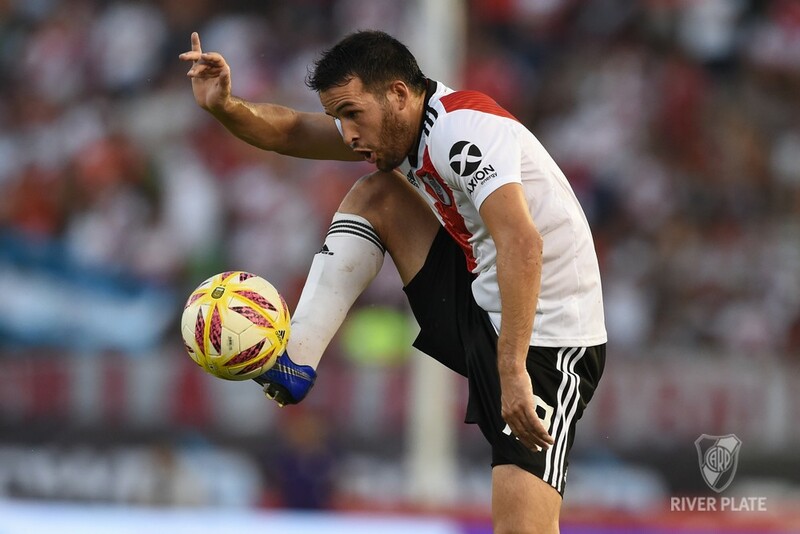 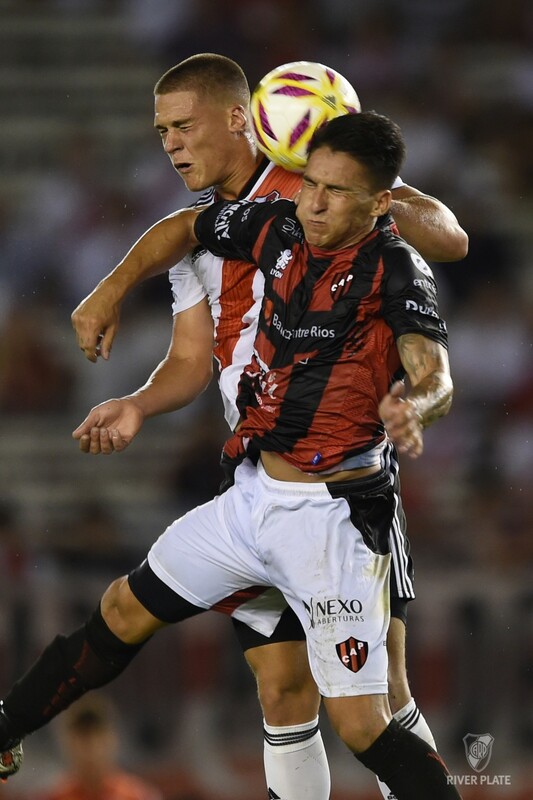 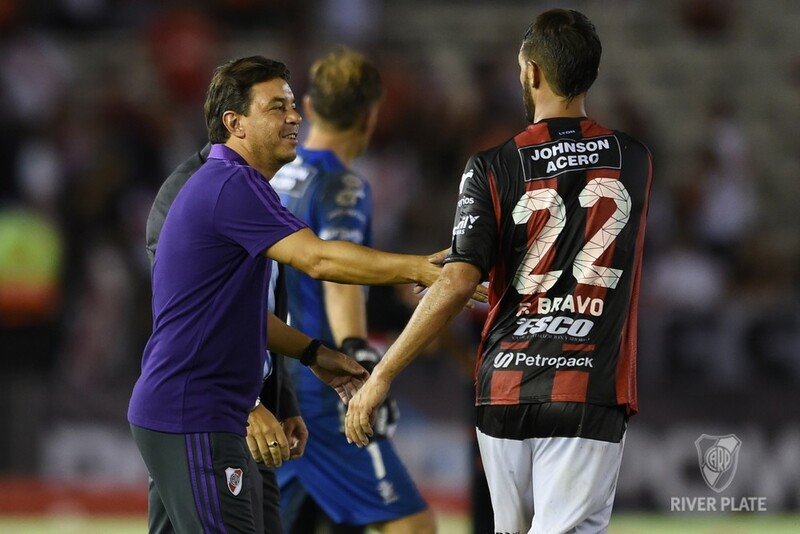 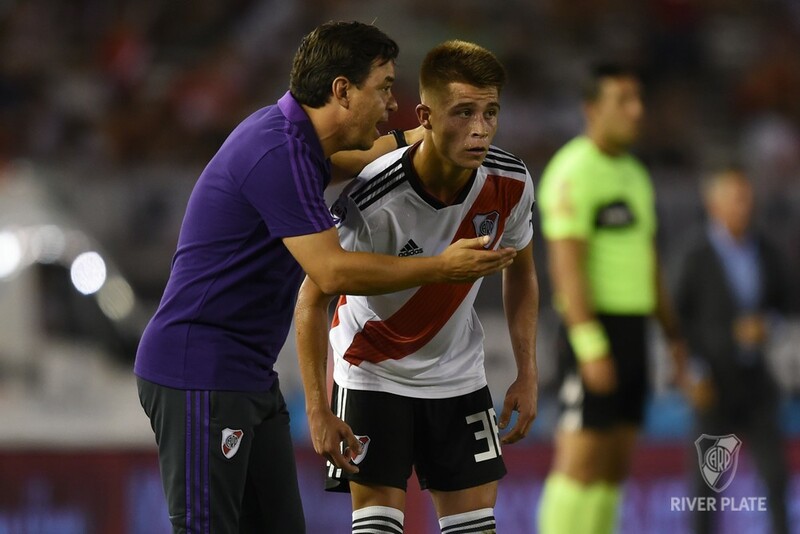 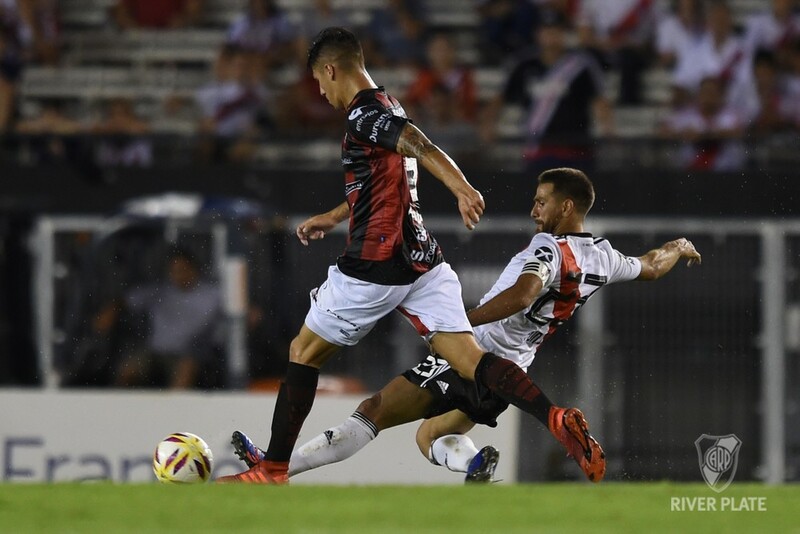 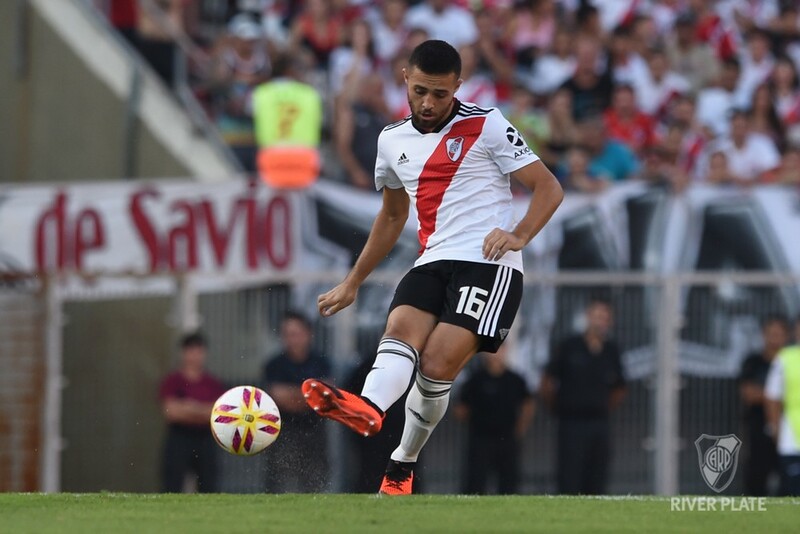 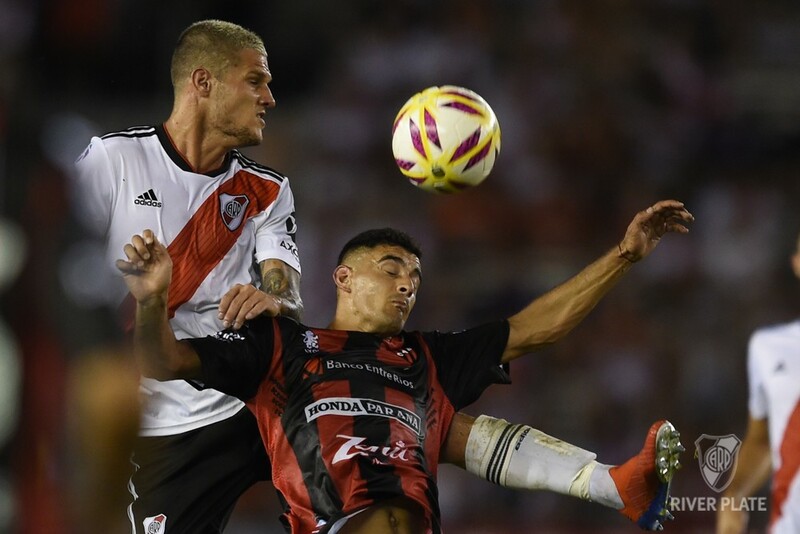 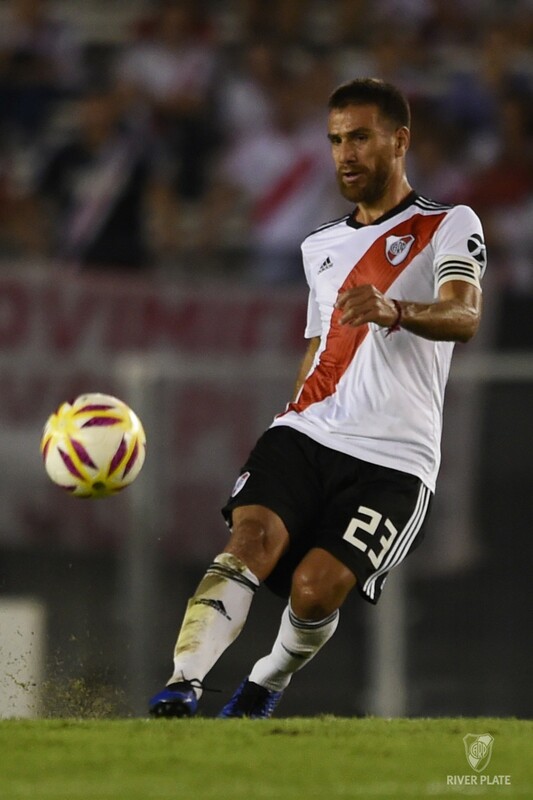 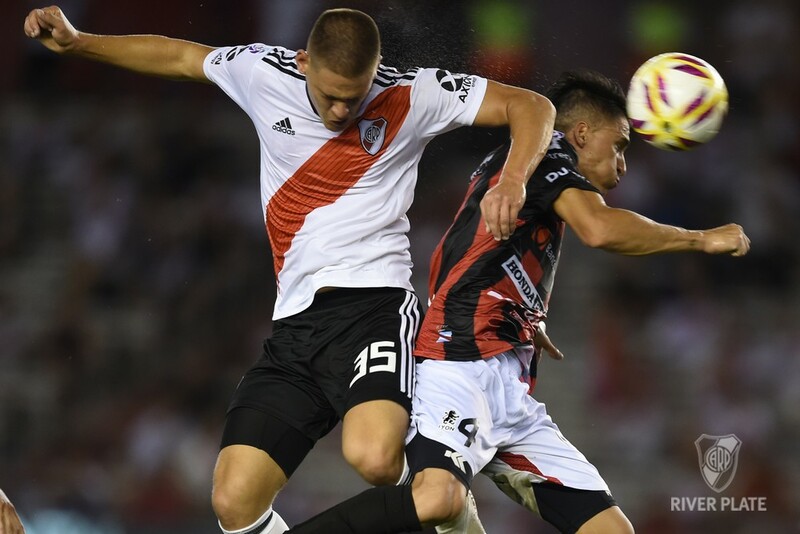 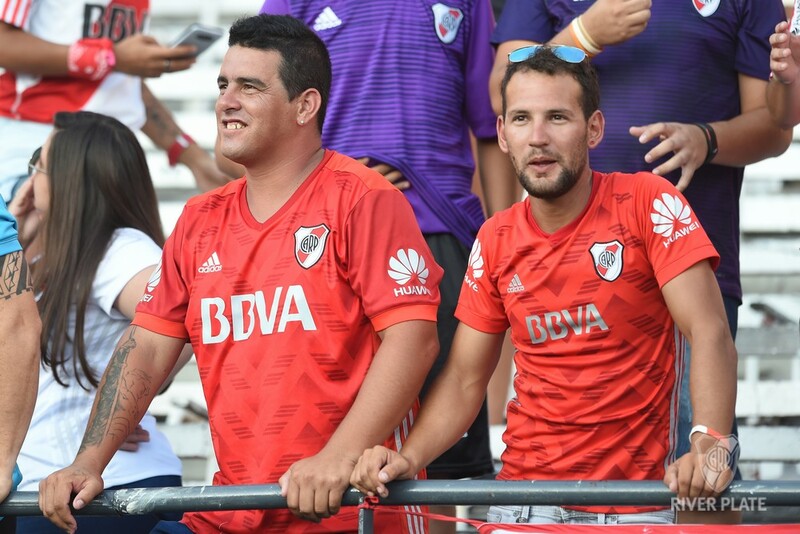 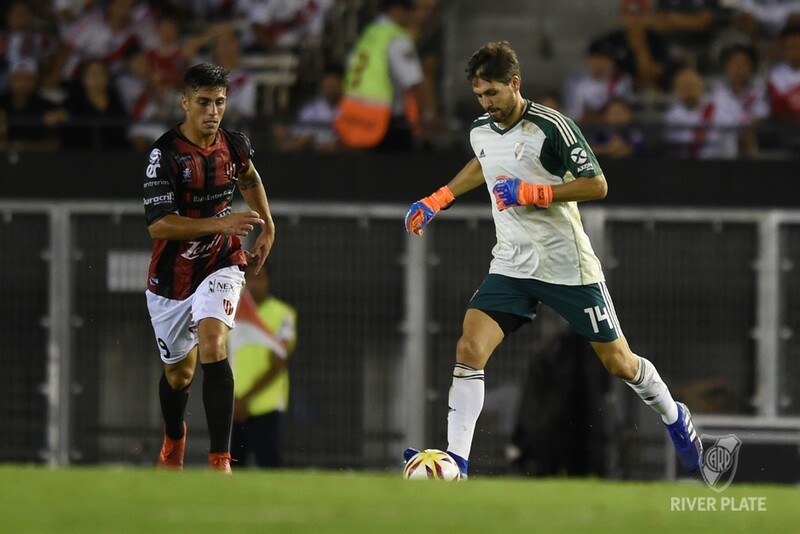 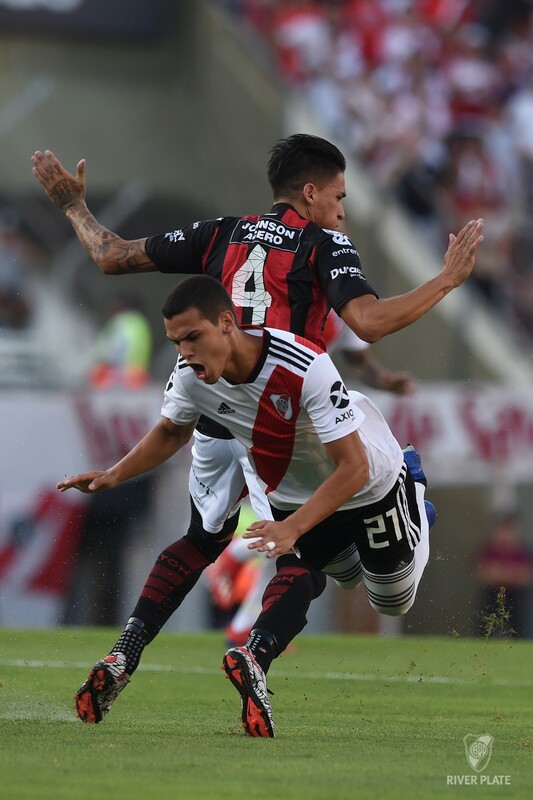 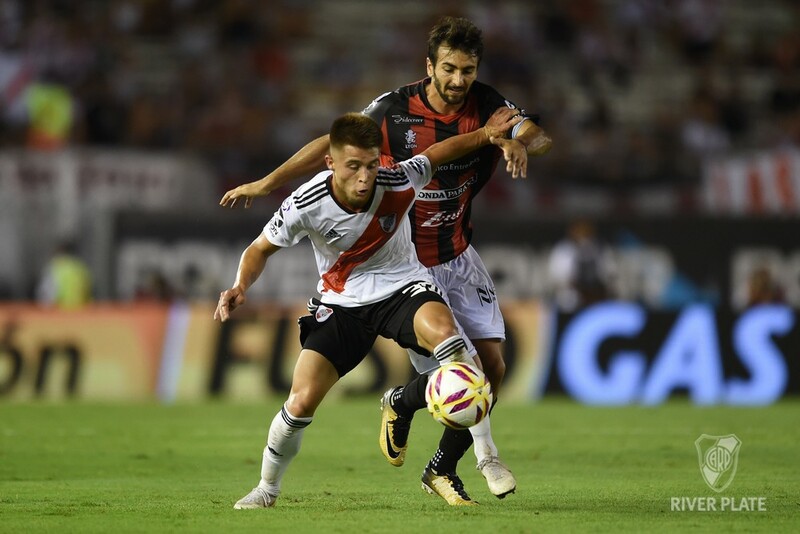 River tried to go in search of the discount and threatened with an opportunity at the feet of Lucas Beltran, who shot from the outside and found Bértoli's response. Then, the discount finally arrived, with a good goal from Cristian Ferreira from half distance. 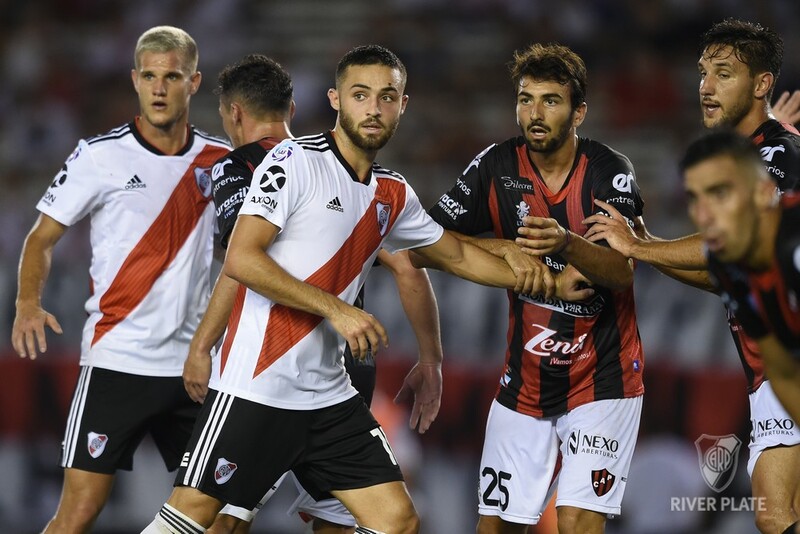 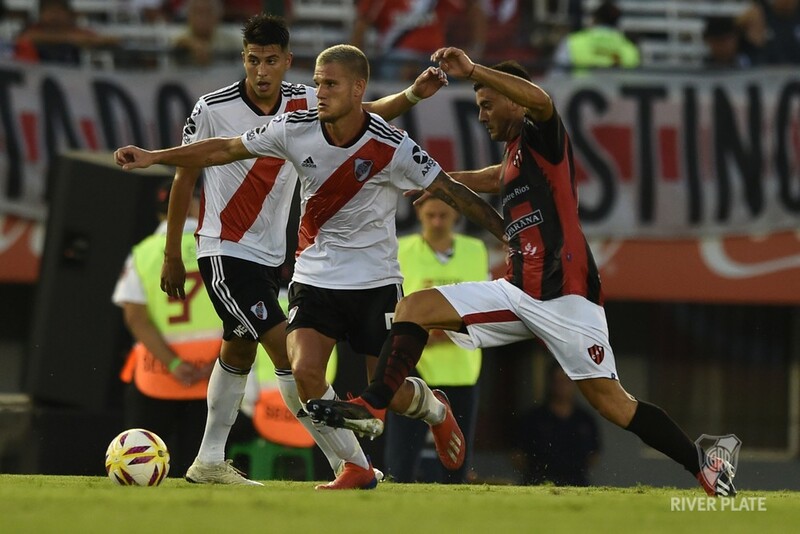 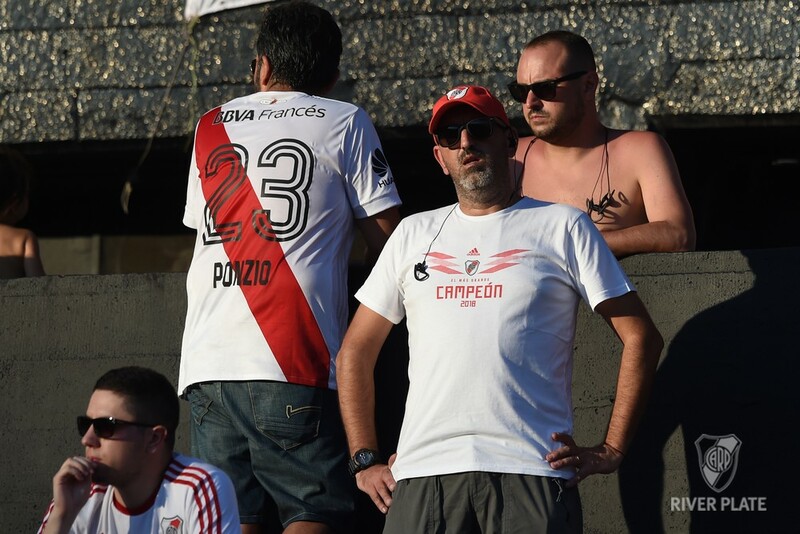 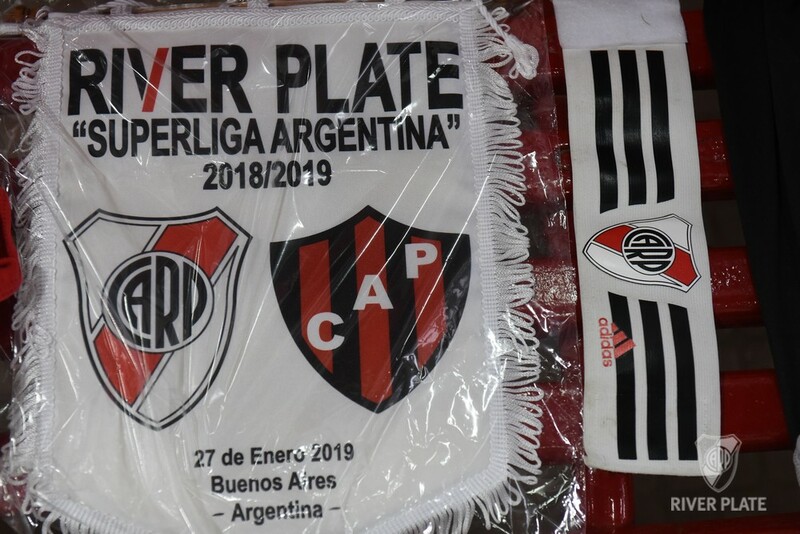 River never gave up and went for more: they had the second one in a Rafael Borré's header that was annulled by an advanced position, and another one by Federico Girotti. 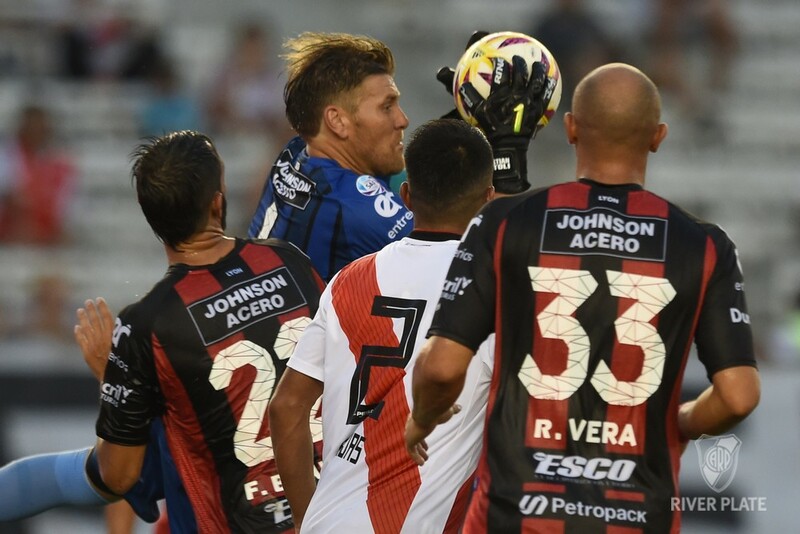 "El Millonario" will be looking to end with this bad streak this Wednesday, when they will visits Godoy Cruz in Mendoza. 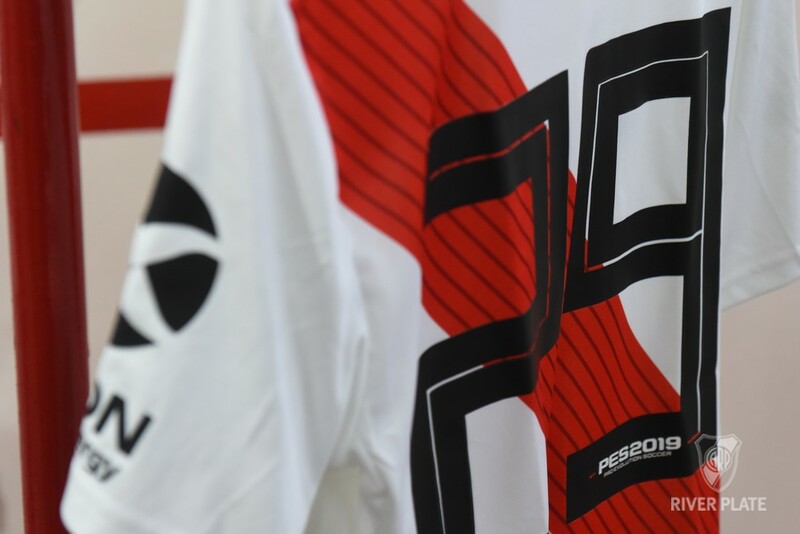 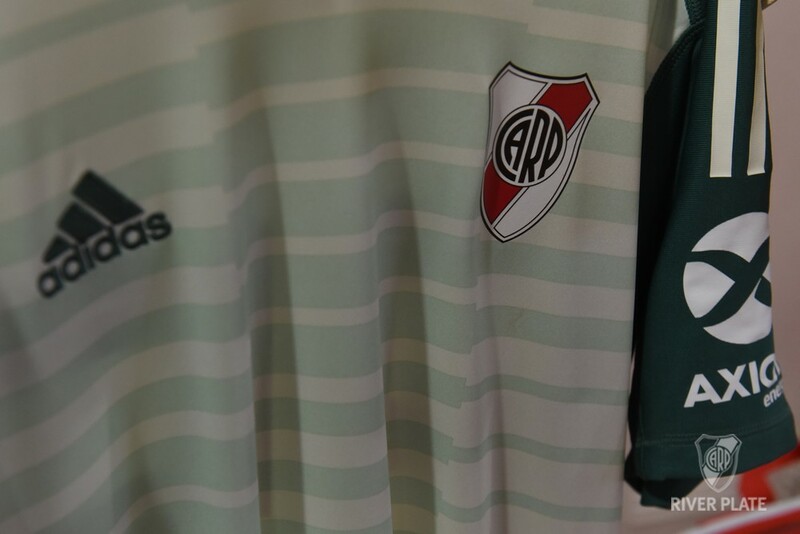 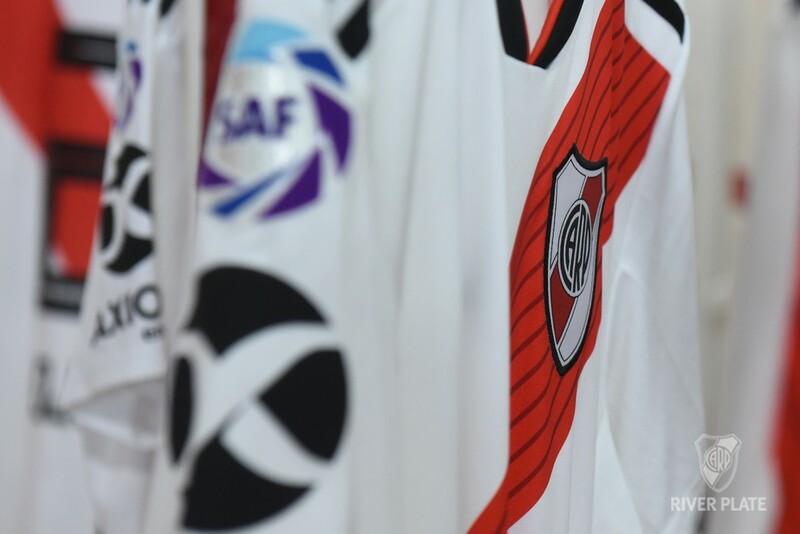 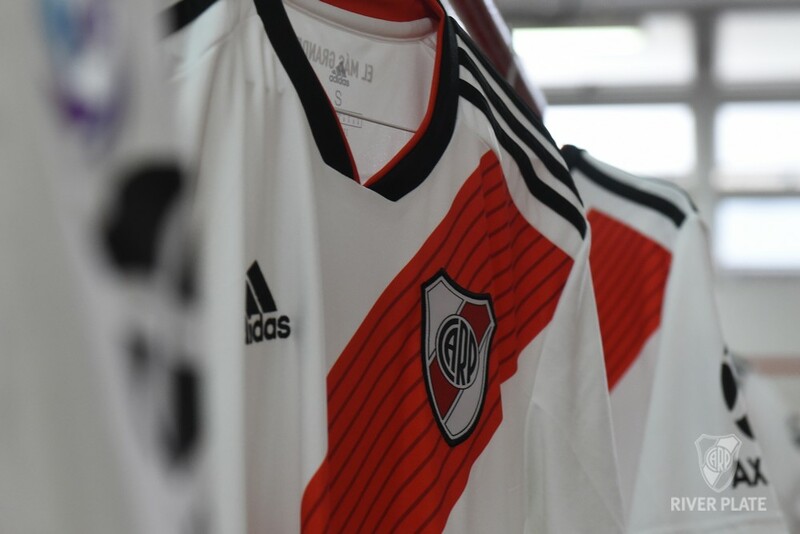 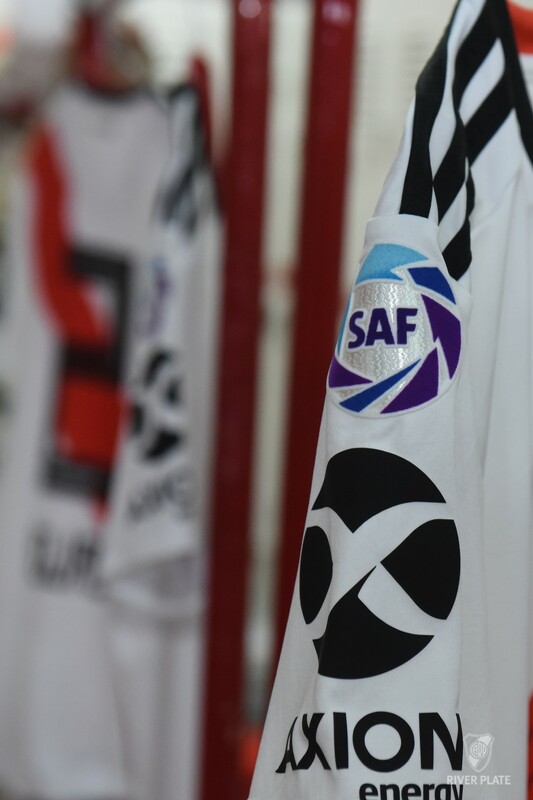 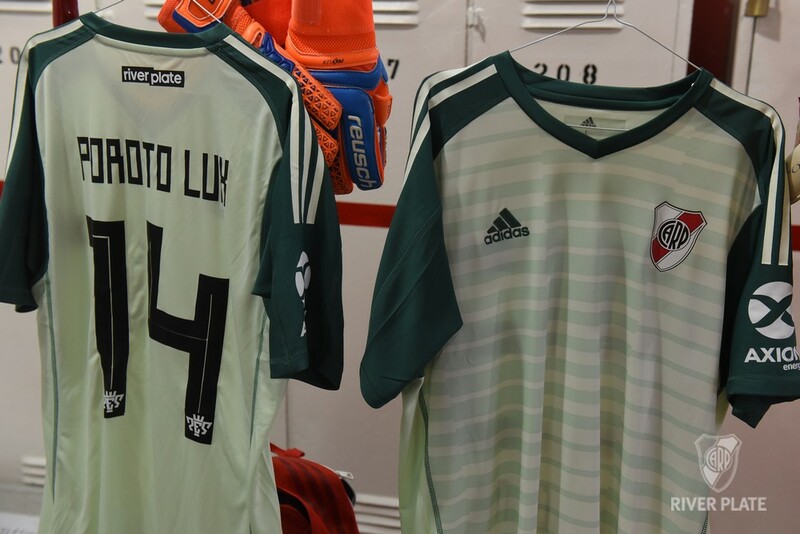 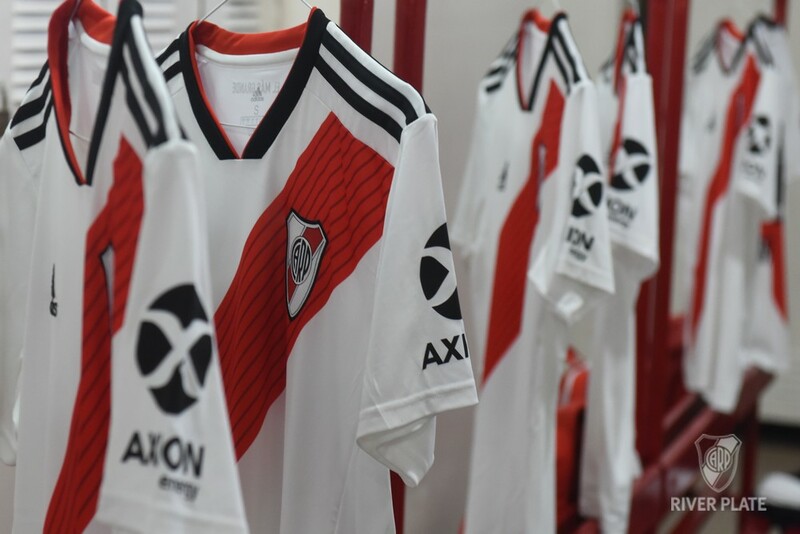 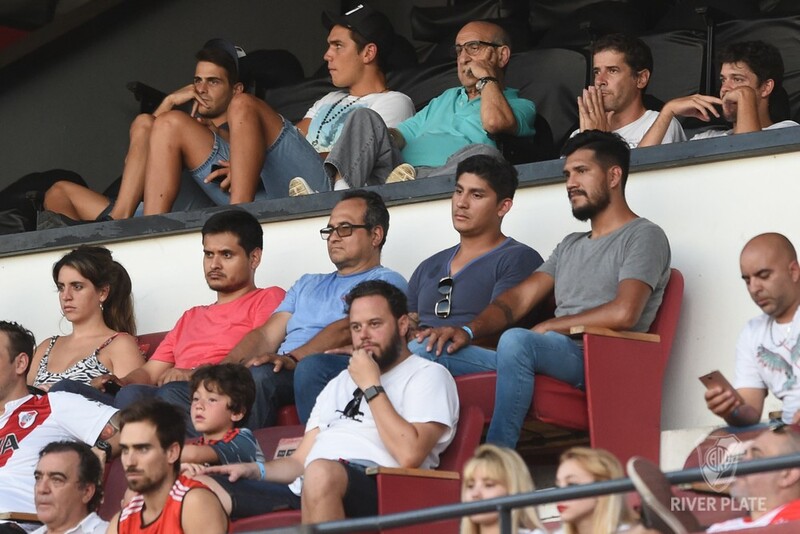 RIVER PLATE: Germán Lux (C); Jorge Moreira, Kevin Sibille, Robert Rojas, Camilo Mayada; Cristian Ferreira, Bruno Zuculini, Exequiel Palacios; Nicolás De La Cruz; Lucas Beltrán and Rafael Borré. 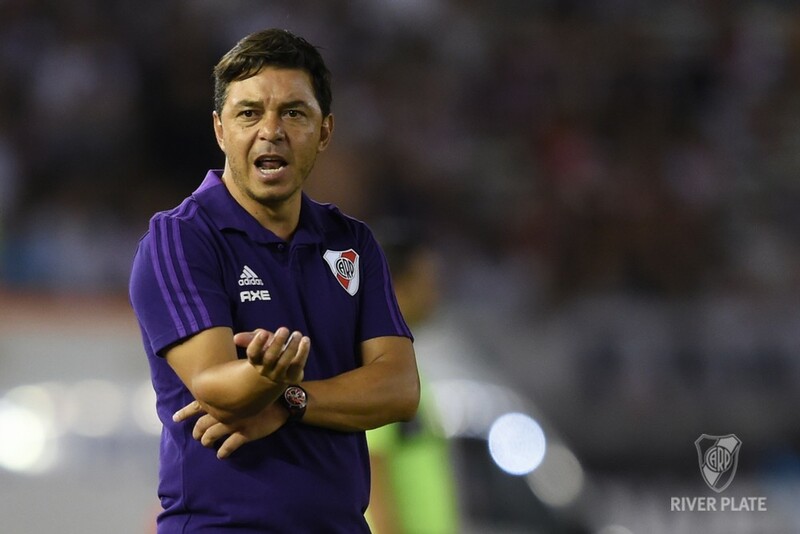 DT: Marcelo Gallardo. 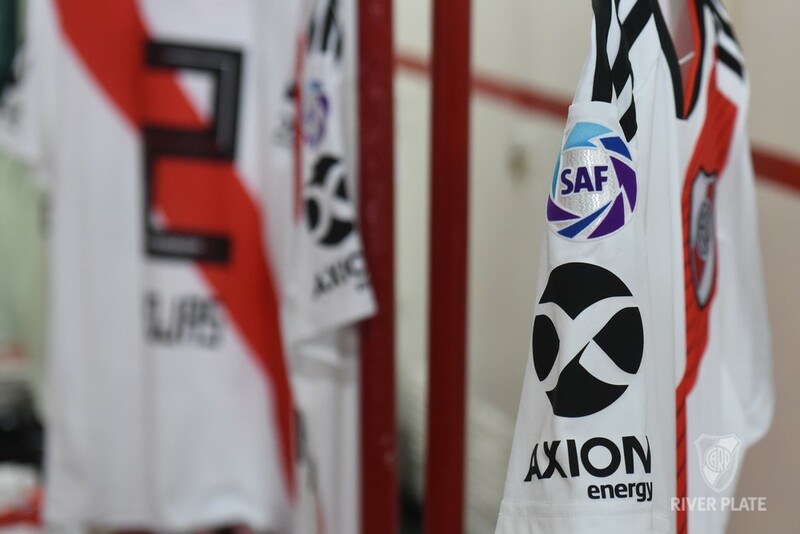 Substitutes: Enrique Bologna, Gonzalo Montiel, Nahuel Gallardo, Leonardo Ponzio, Enzo Fernandez, Alan Picazzo and Federico Girotti. 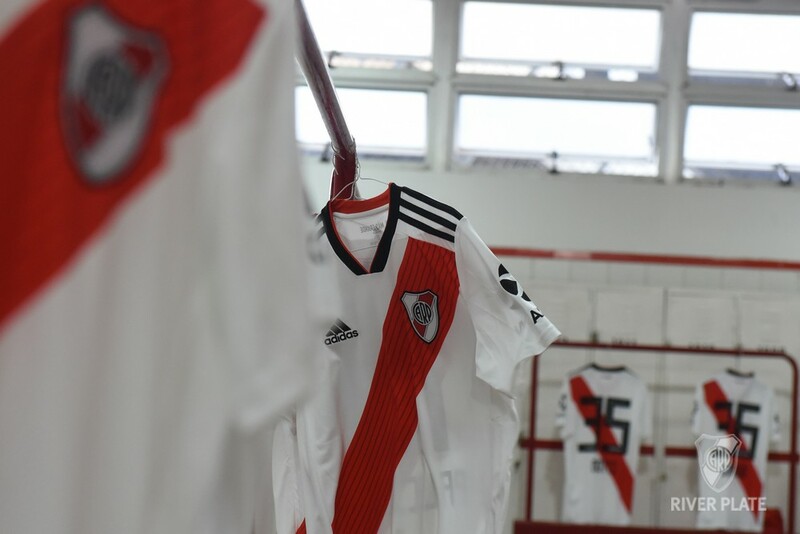 Changes: Ponzio for Moreira, Picazzo for Mayada, Girotti for Beltrán. 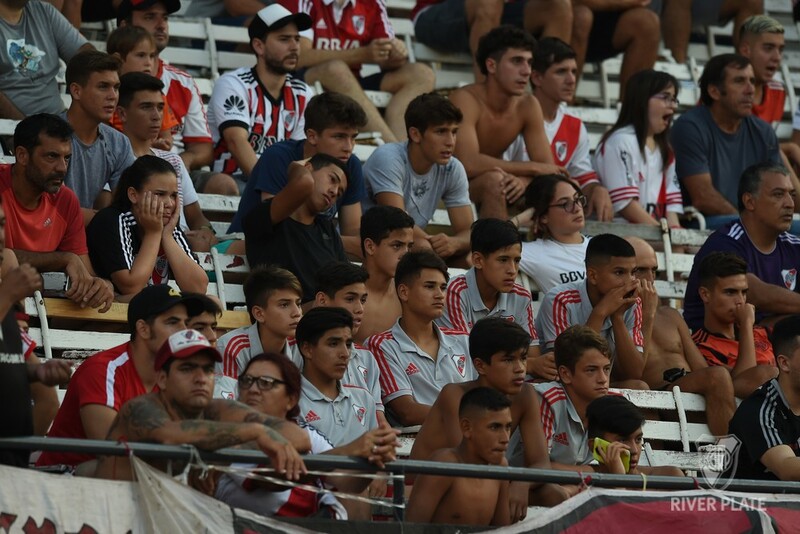 PATRONATO: Sebastián Bértoli (C); Lautaro Geminiani, Agustín Sandona, Renzo Vera, Nicolás Pantaleone; Gabriel Compagnucci, Federico Bravo, Damián Lemos, Gabriel Carabajal; Germán Berterame and Gabriel Ávalos. 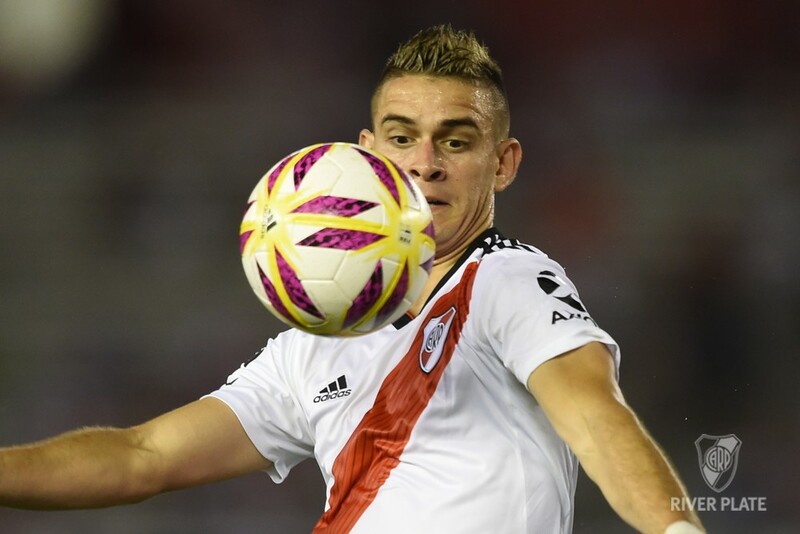 DT: Mario Sciacqua. 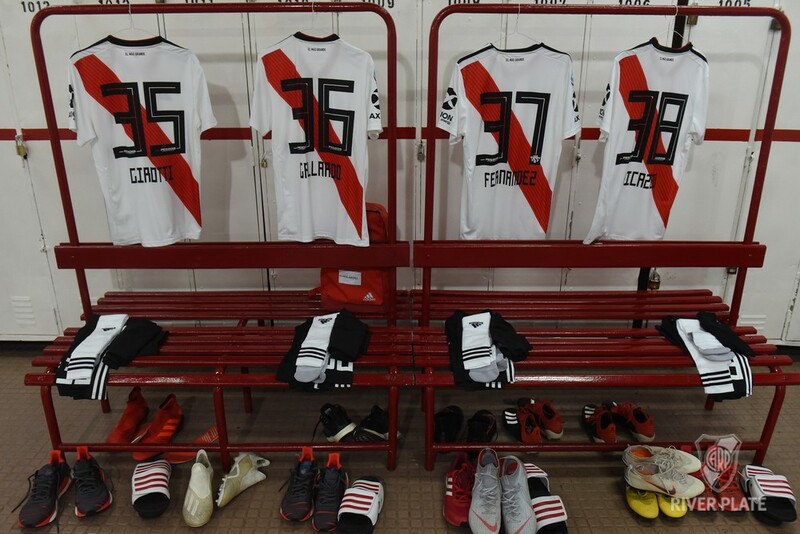 Substitutes: Federico Costa, Lucas Ceballos, Matías Escudero, Gastón Gil Romero, Lautaro Comas, Federico Apaolaza and Ignacio Cacheiro. 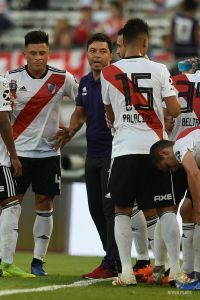 Changes: Apaolaza for Ávalos, Gil Romero for Berterame, Comas for Carabajal. 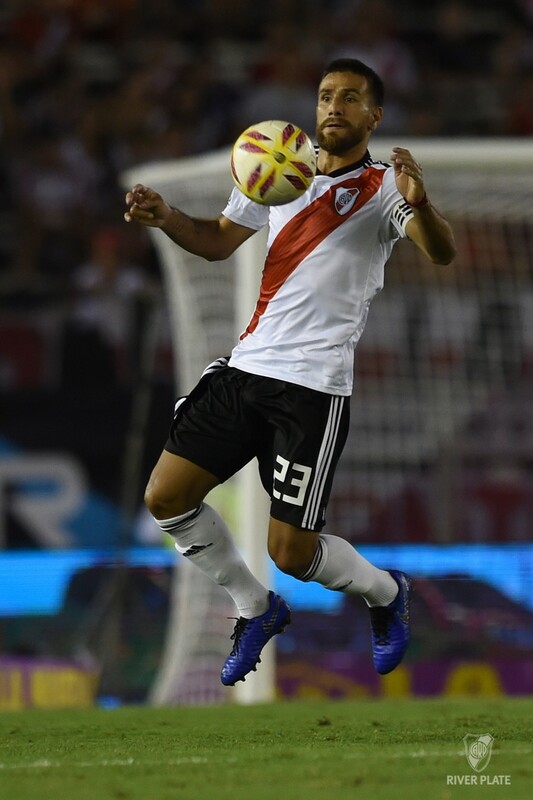 Goals: Ferreira (RP); Ávalos -3- (P). 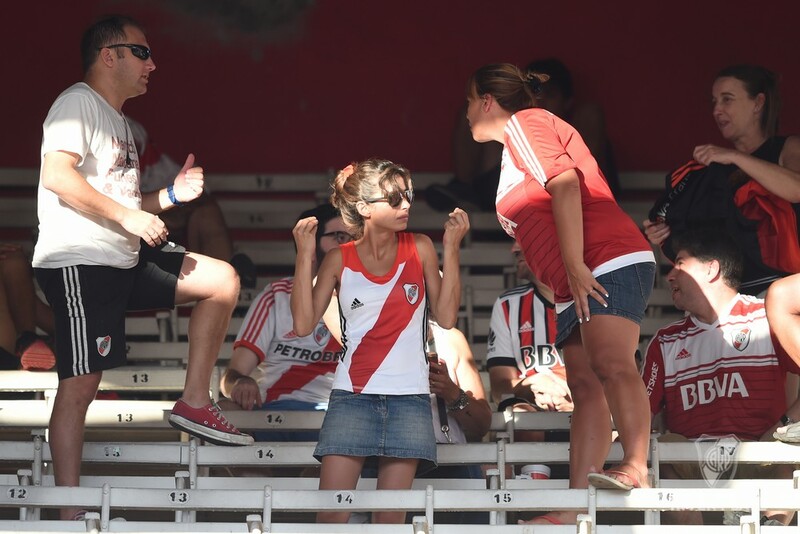 Admonished: Palaces (RP); Carabajal, Comas (P). 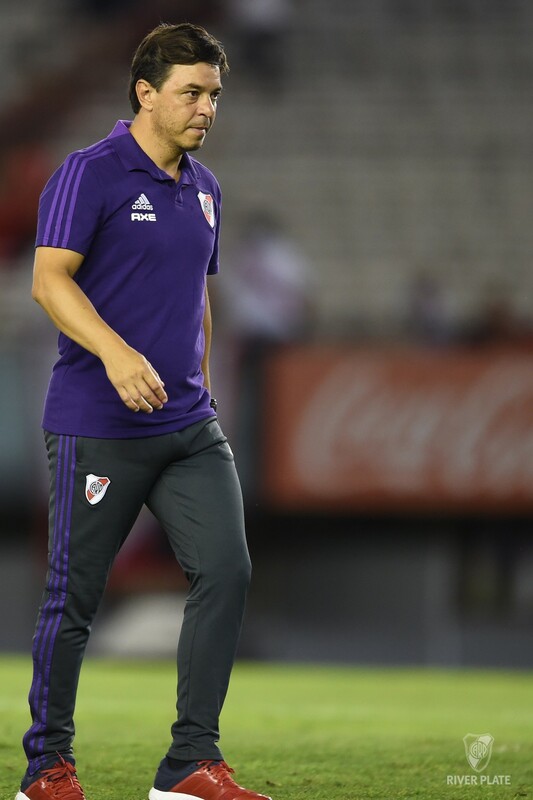 Assistants: Juan Pablo Belatti and Eduardo Lucero. 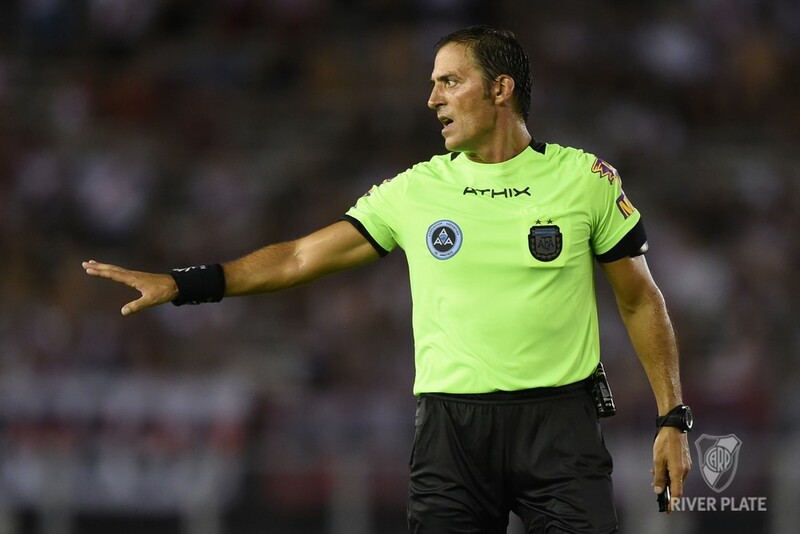 Fourth referee: Luis Lobo Medina.